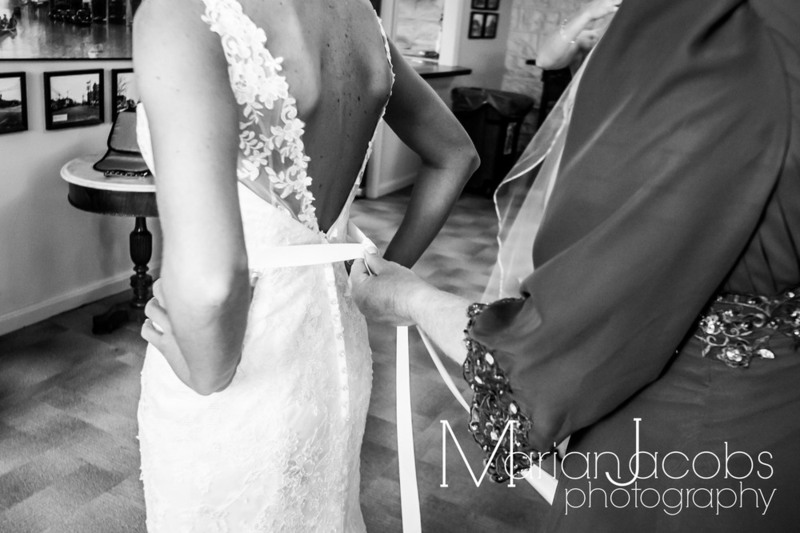 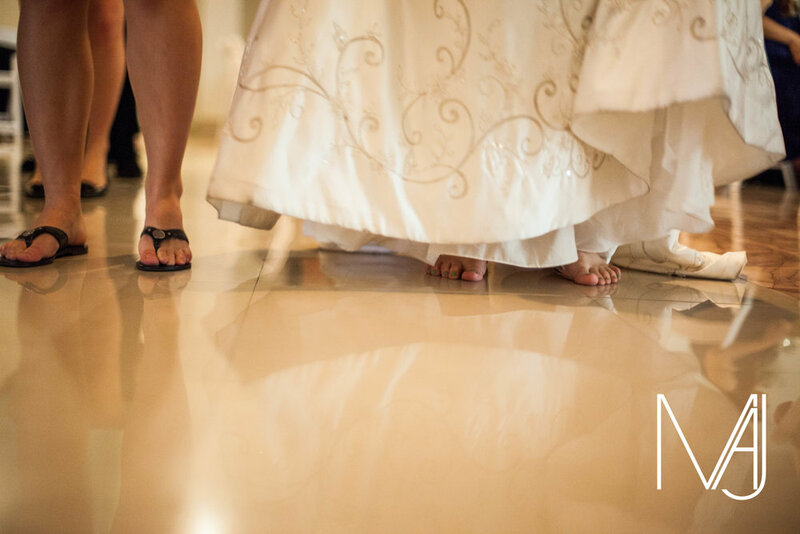 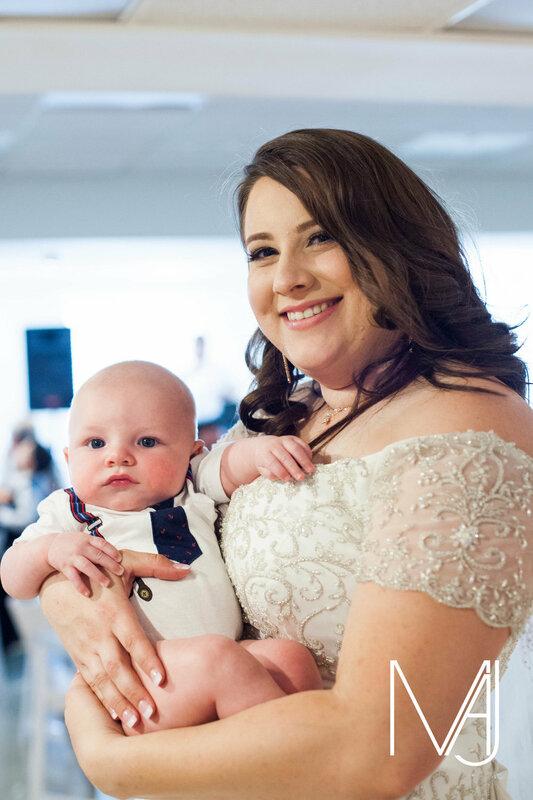 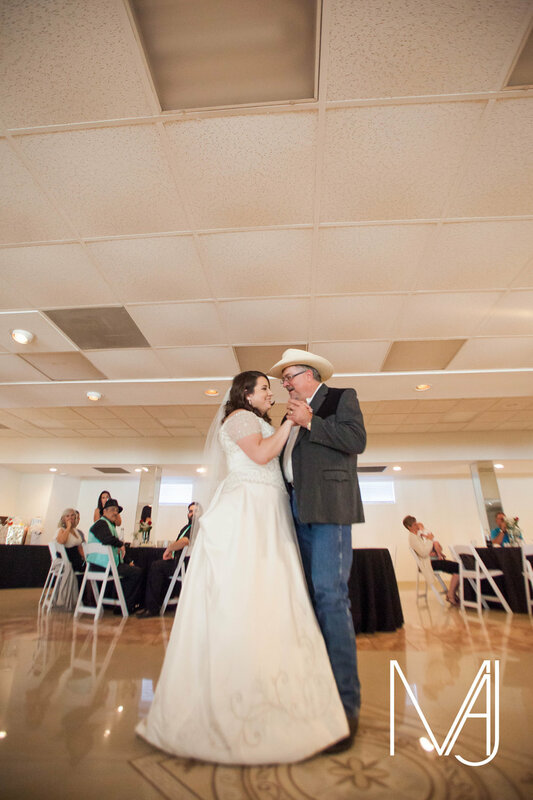 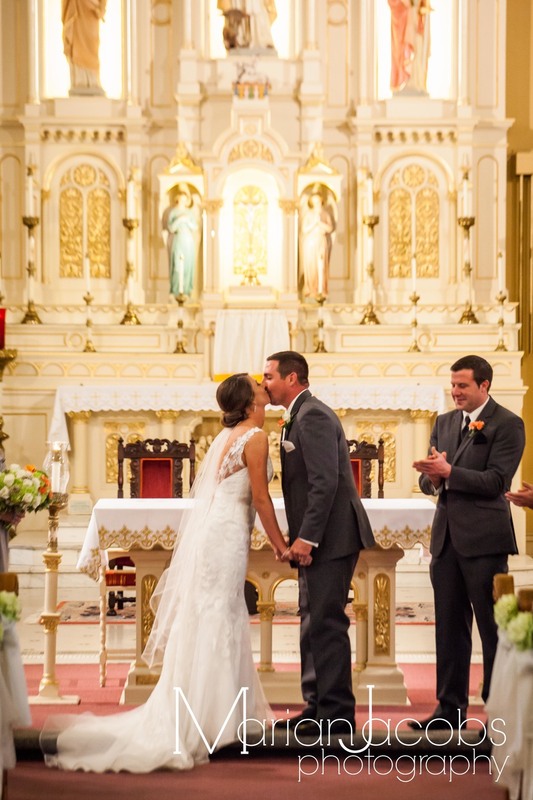 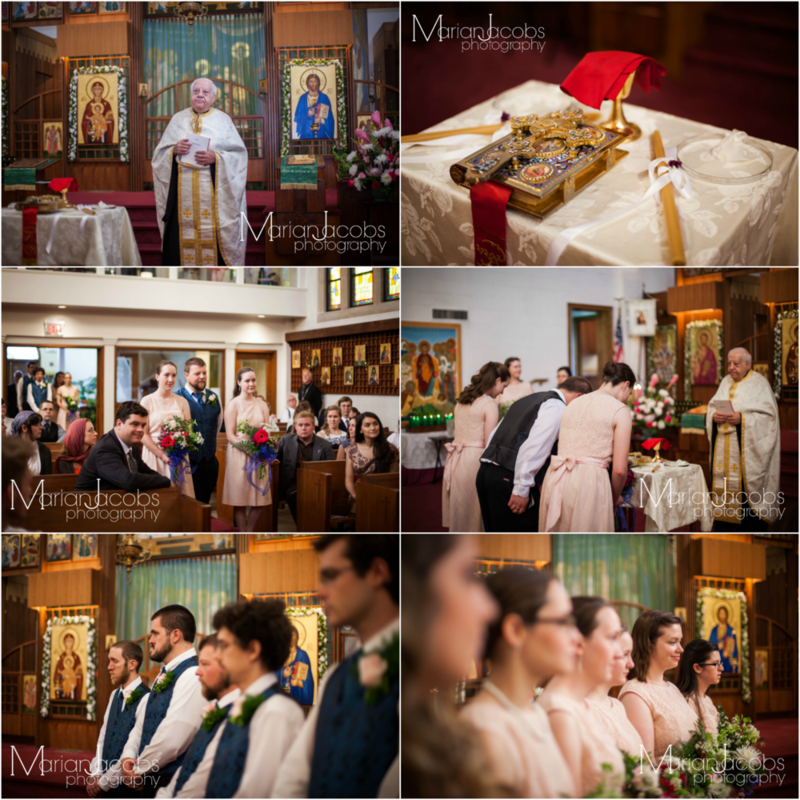 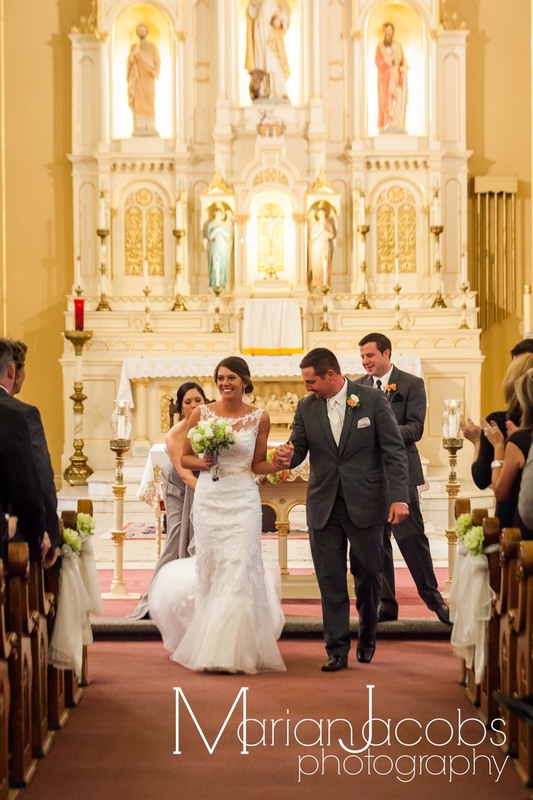 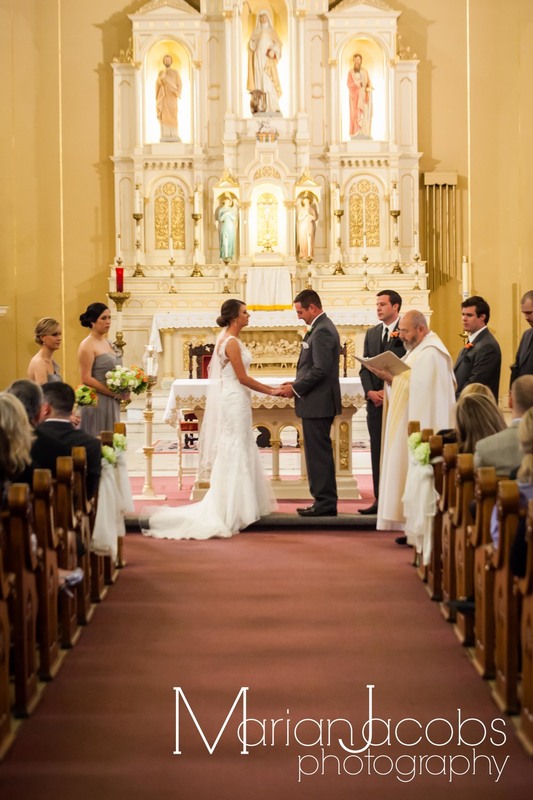 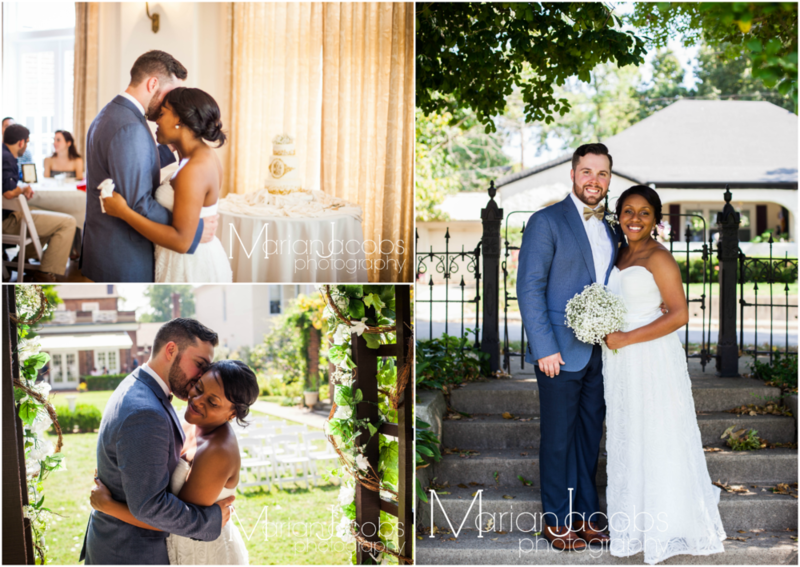 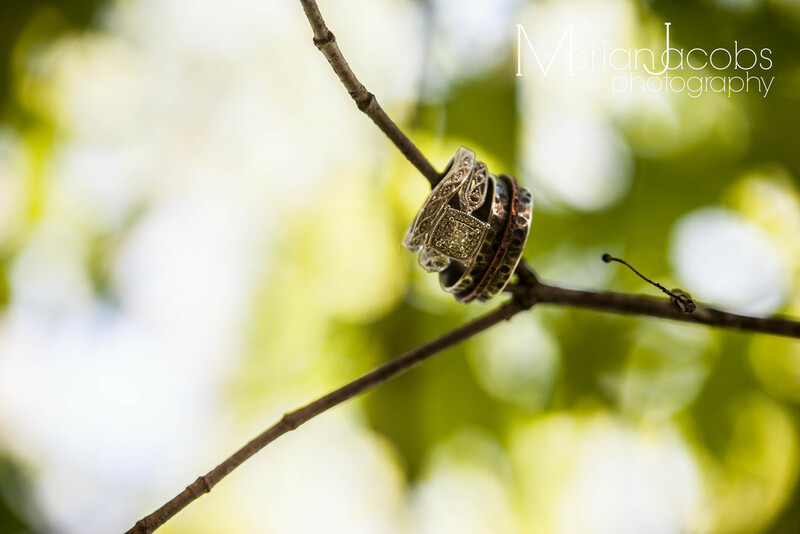 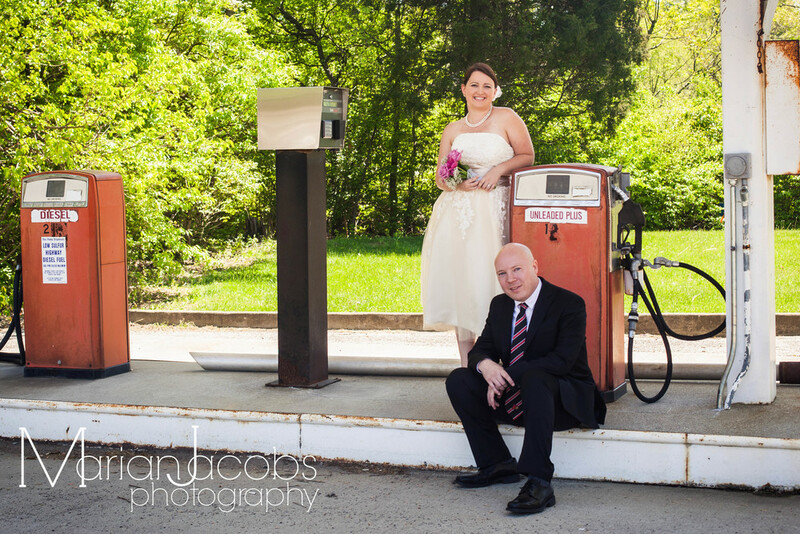 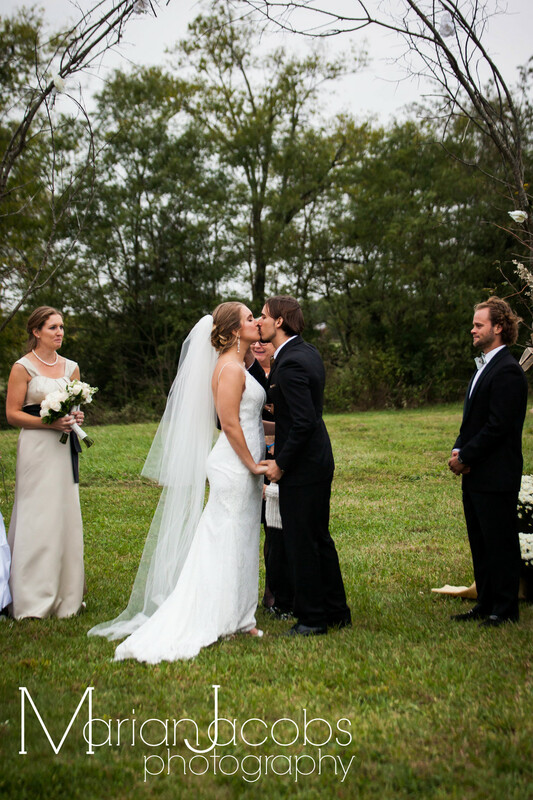 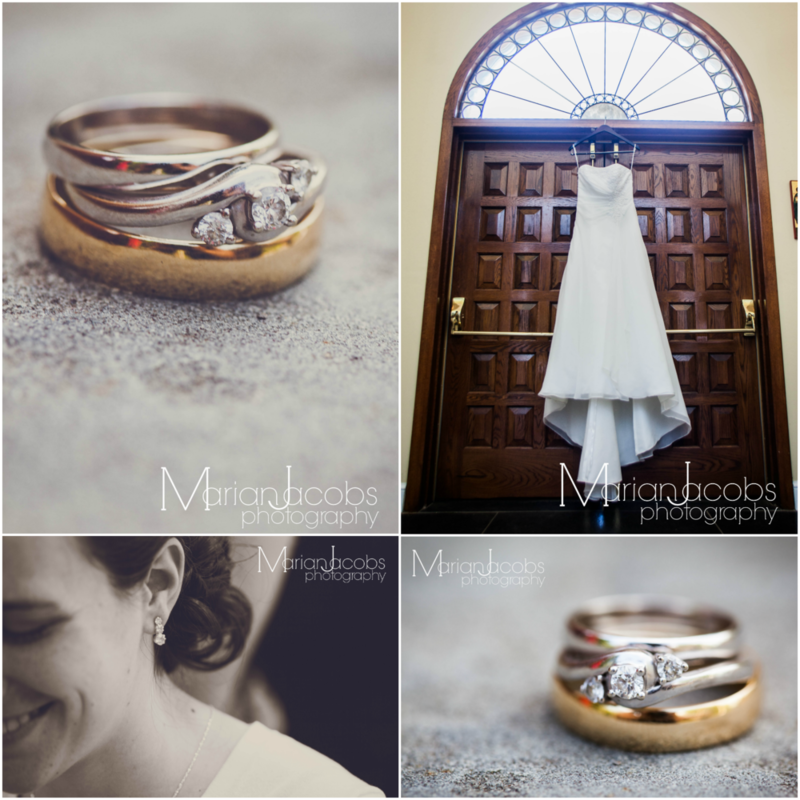 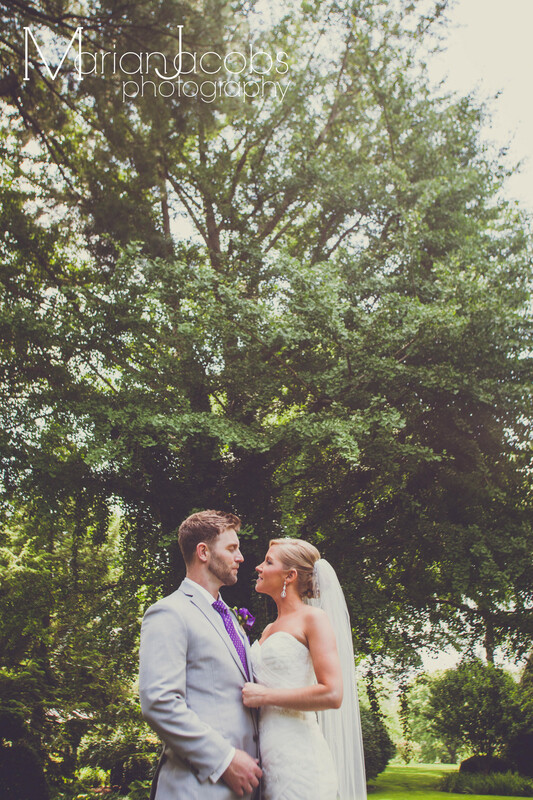 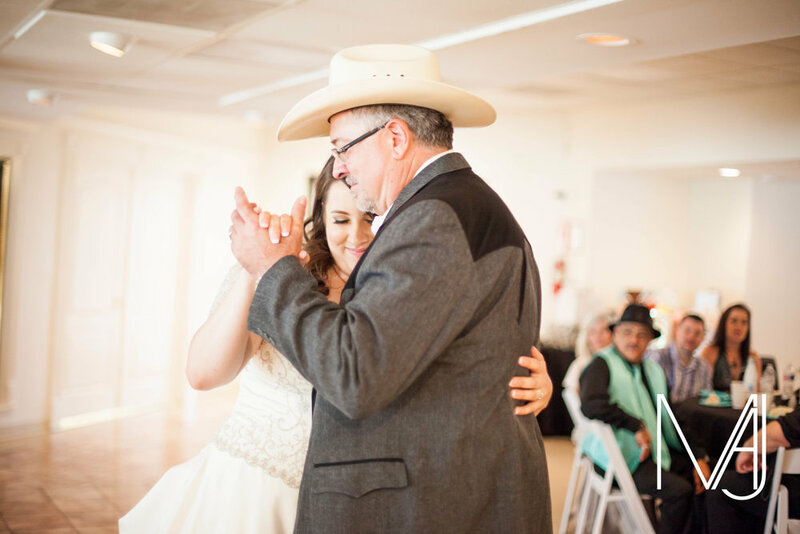 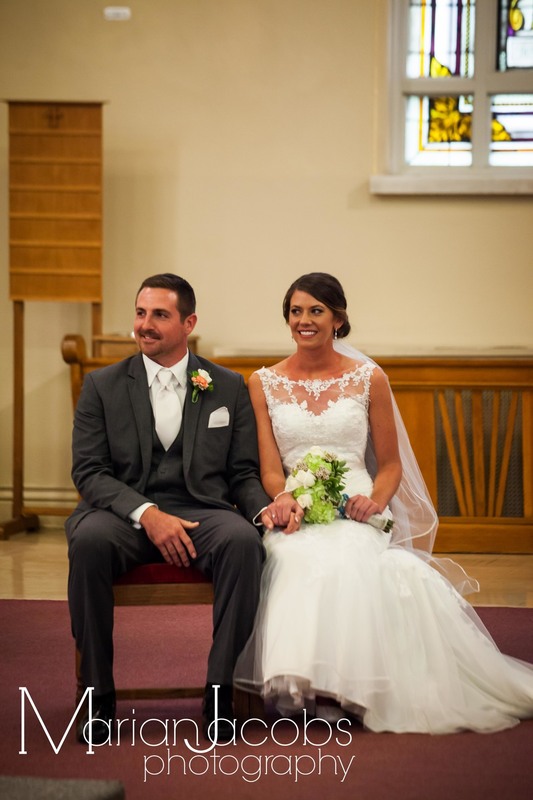 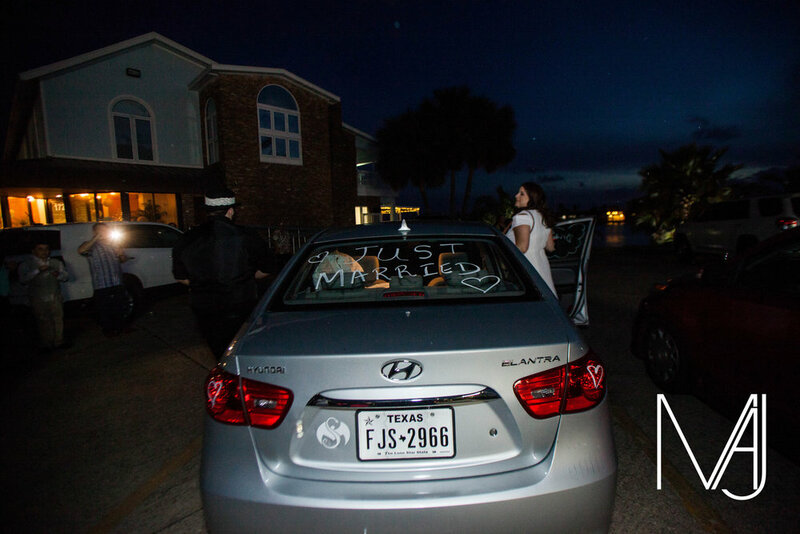 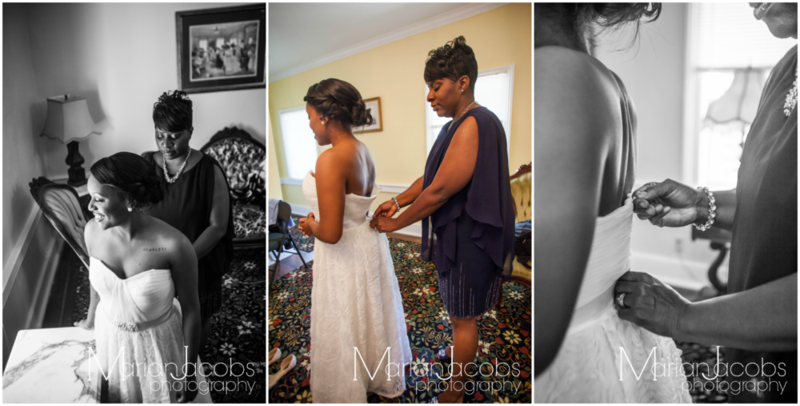 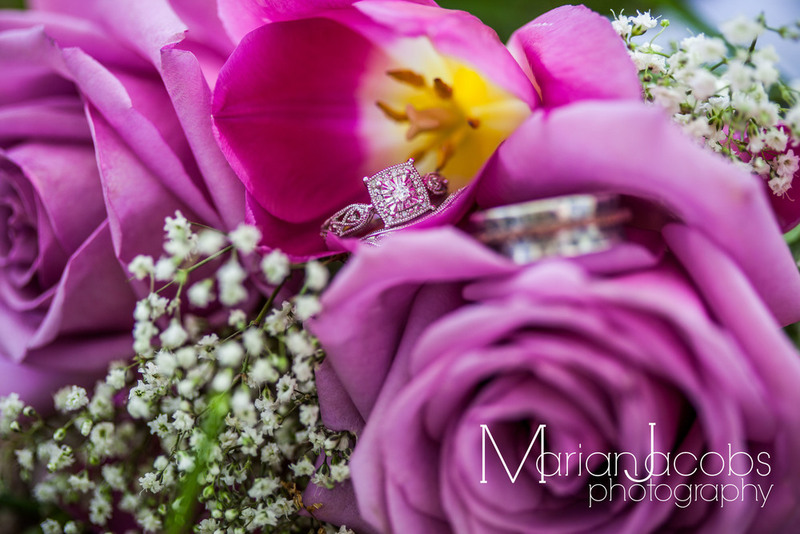 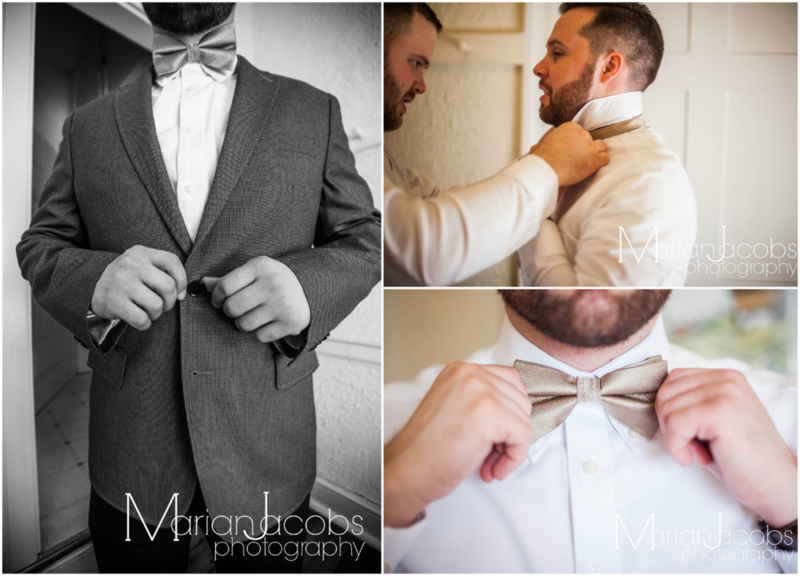 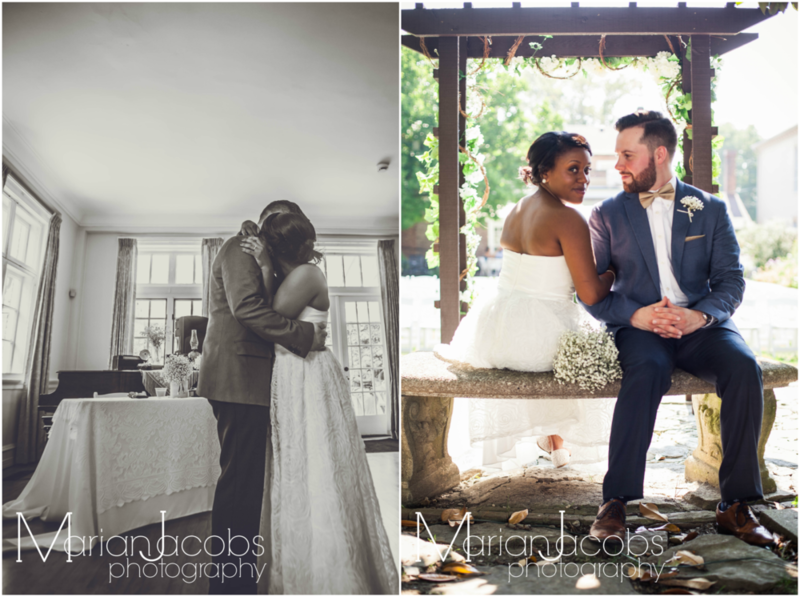 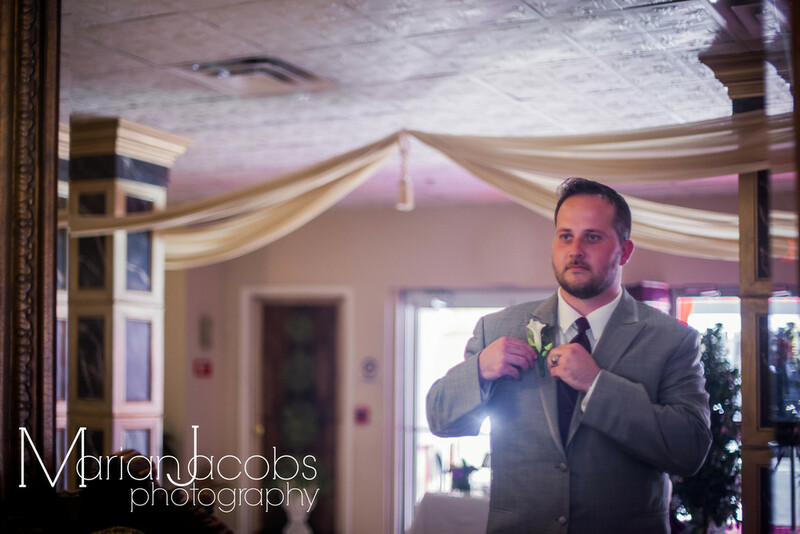 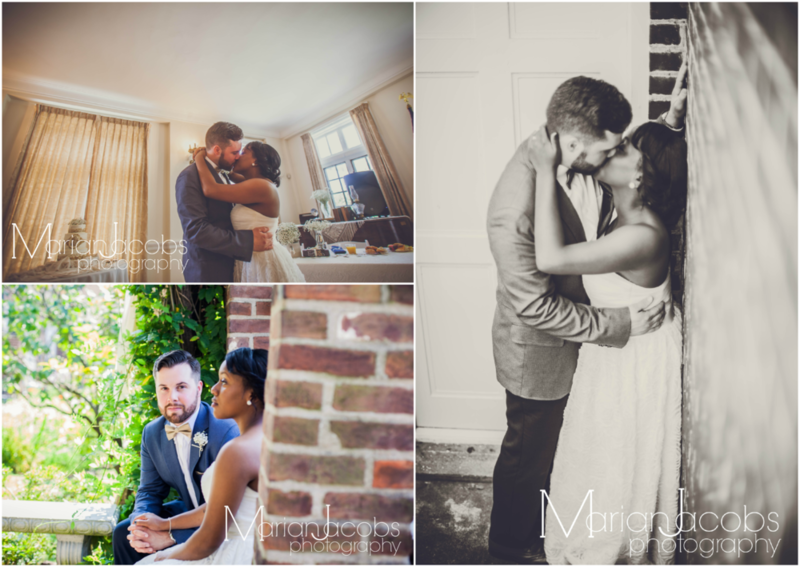 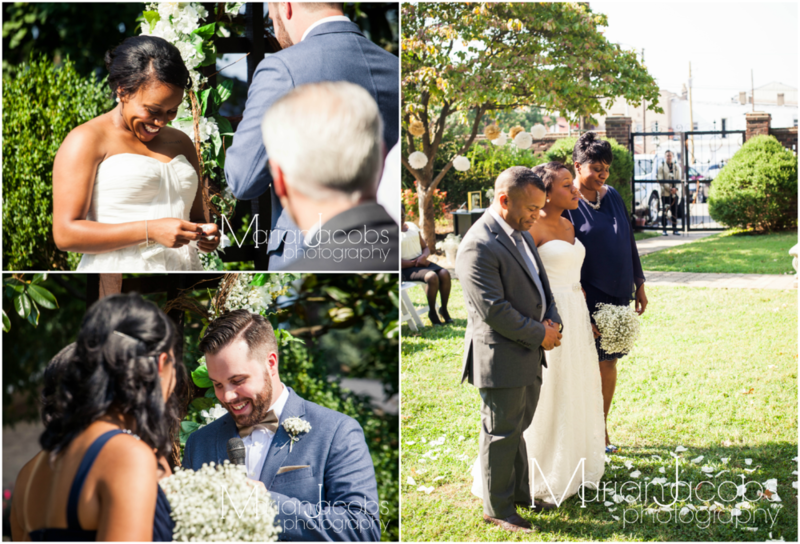 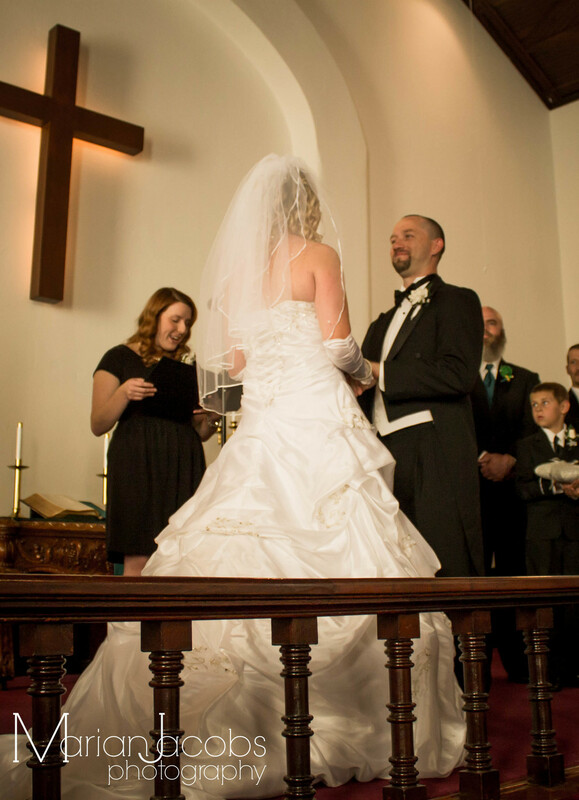 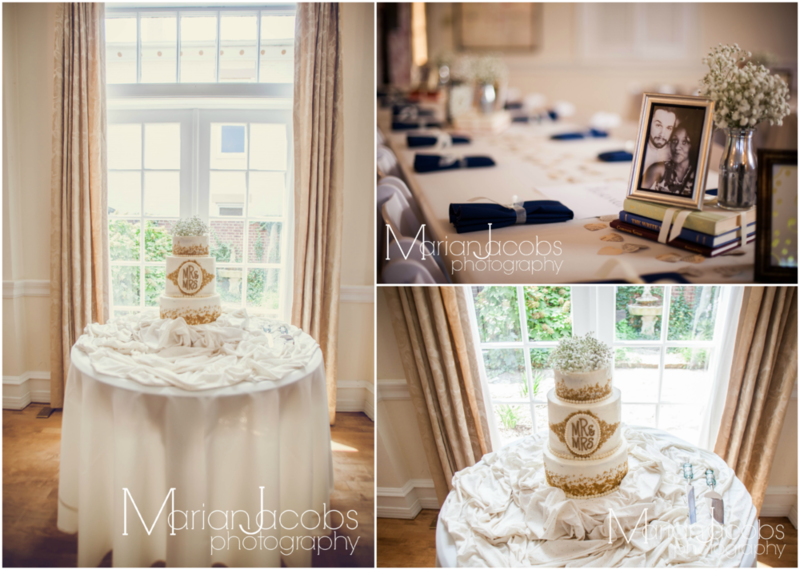 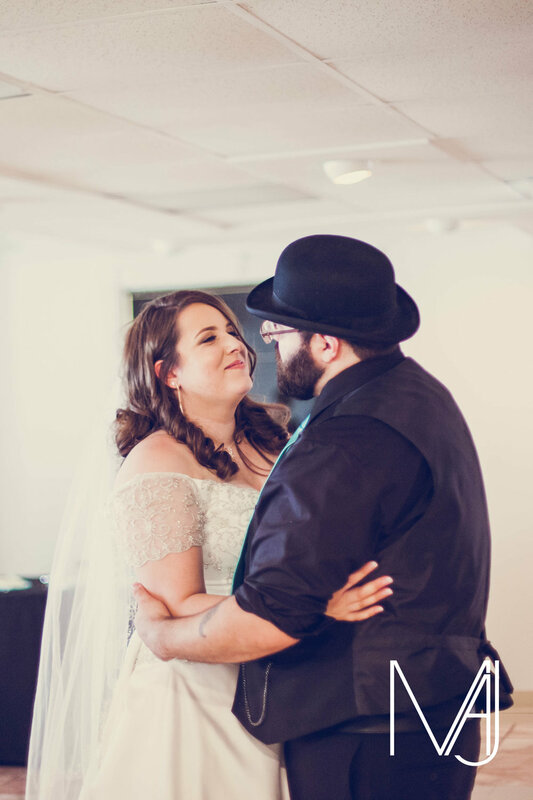 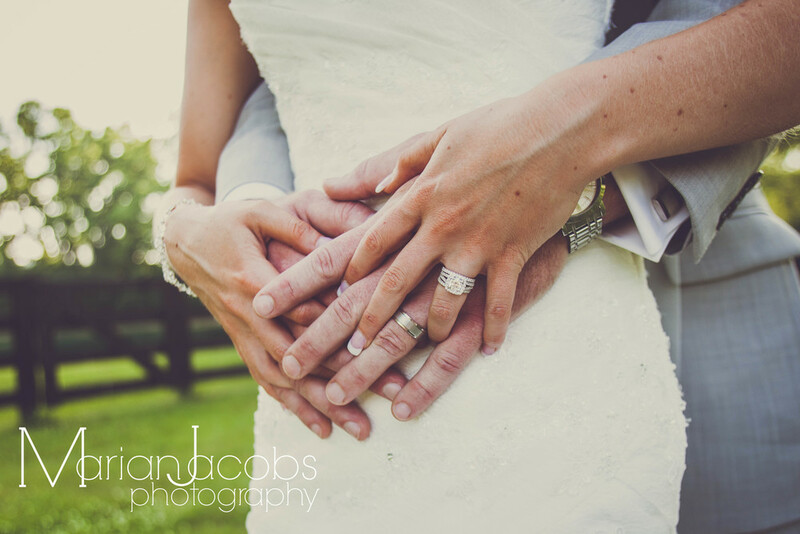 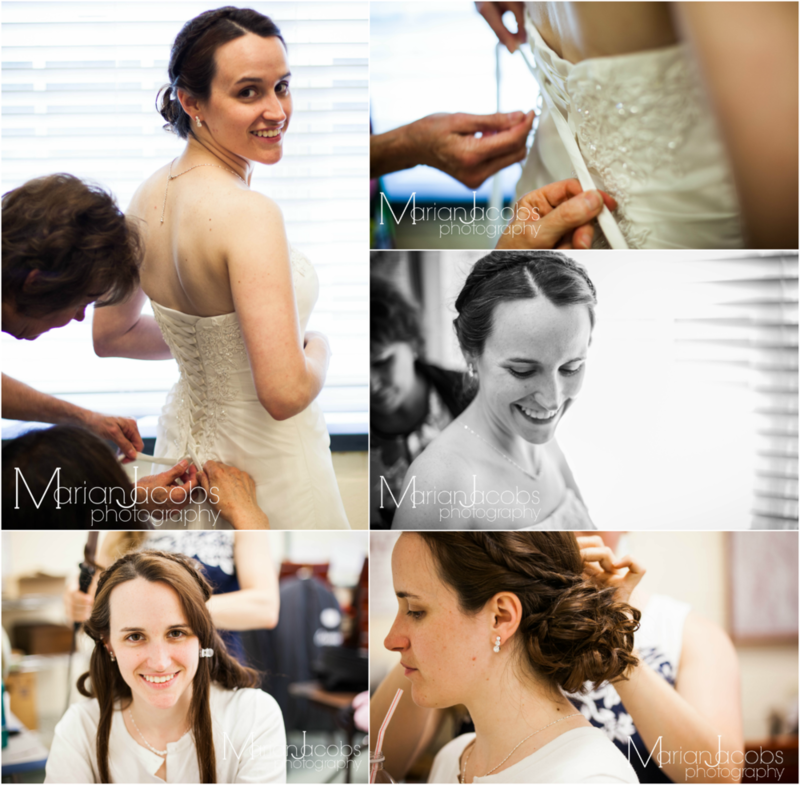 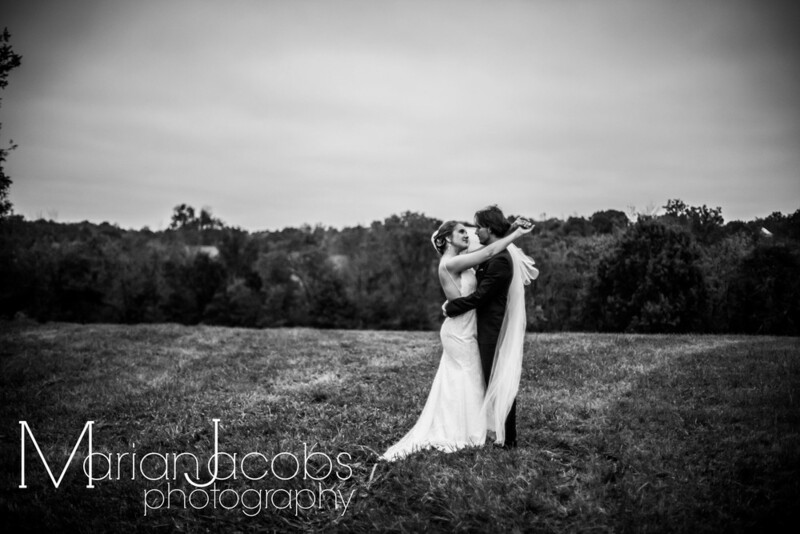 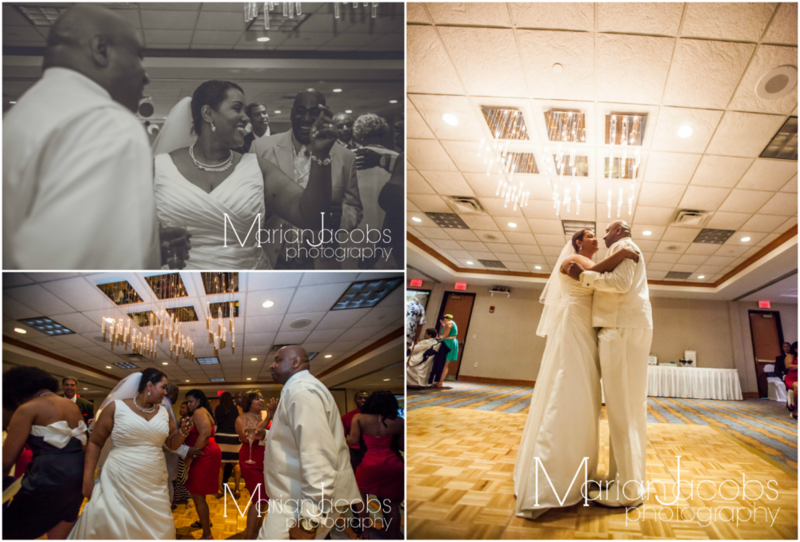 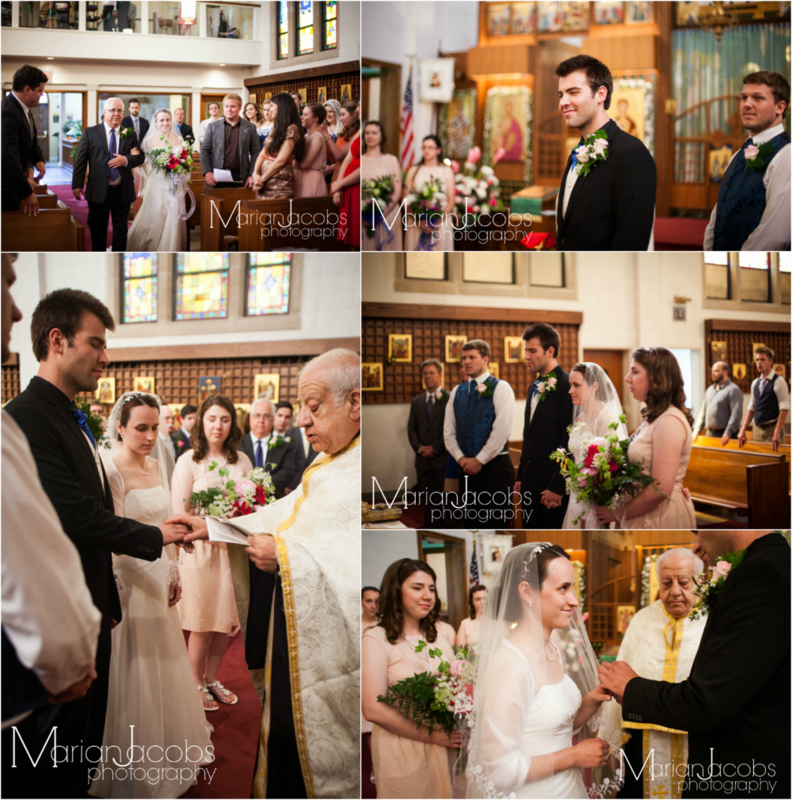 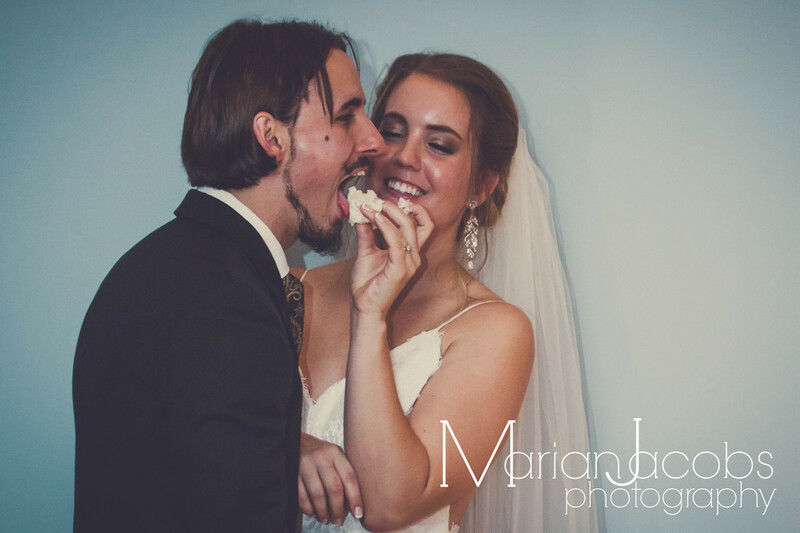 Ashley and Matt were married in Louisville, Kentucky on May 1, 2015. 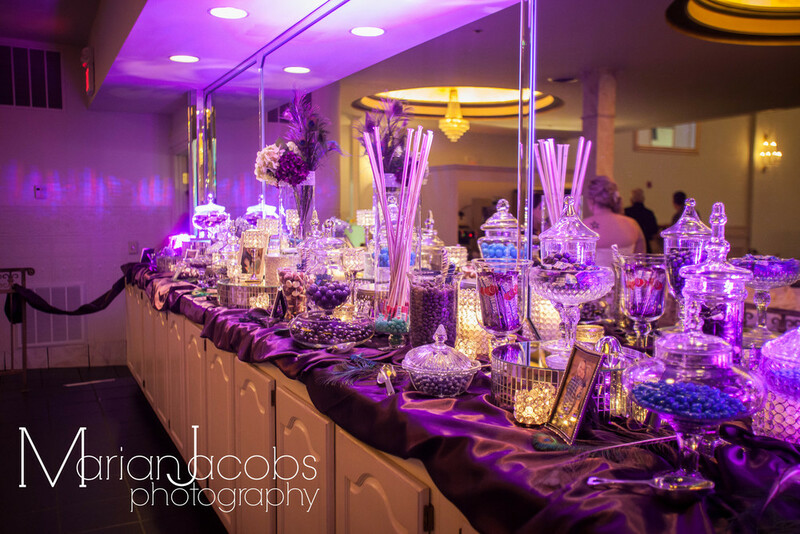 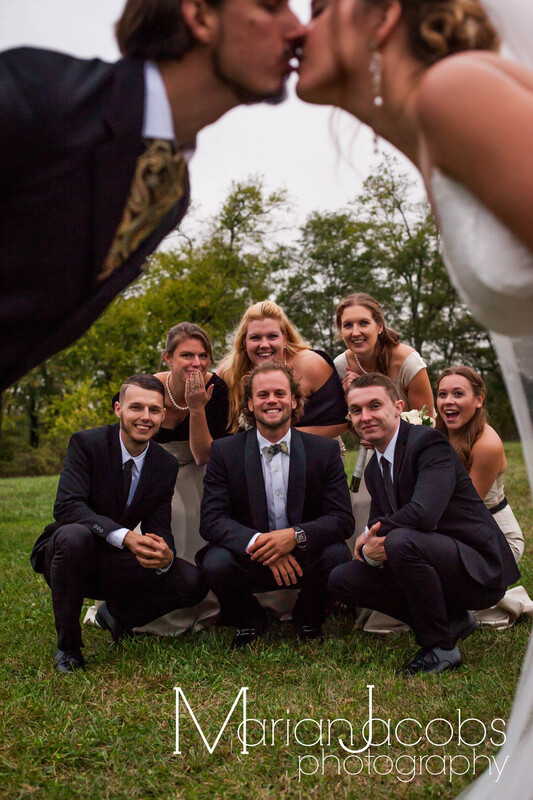 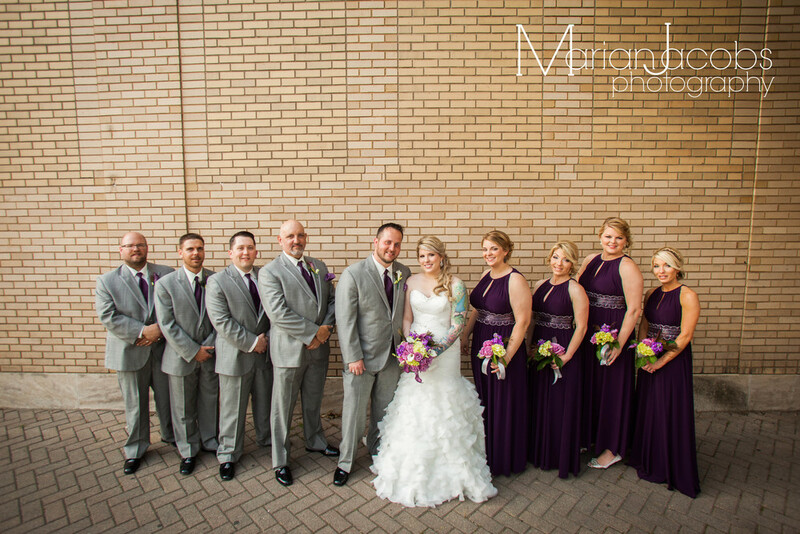 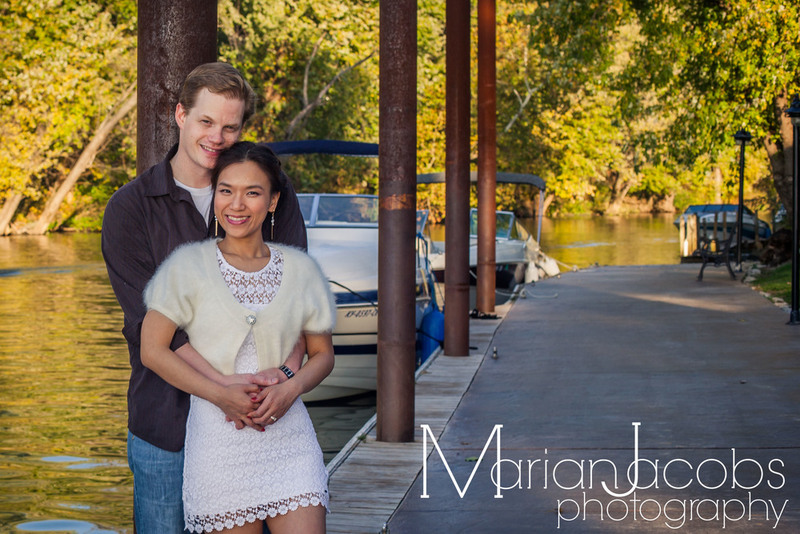 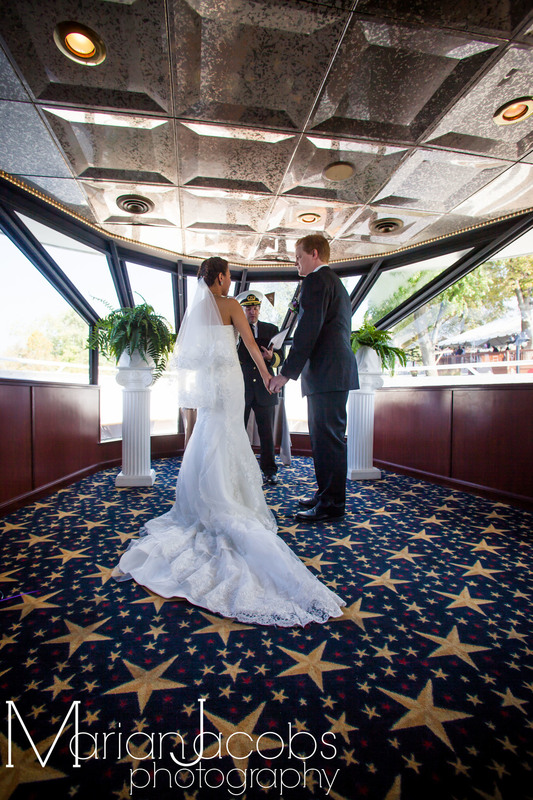 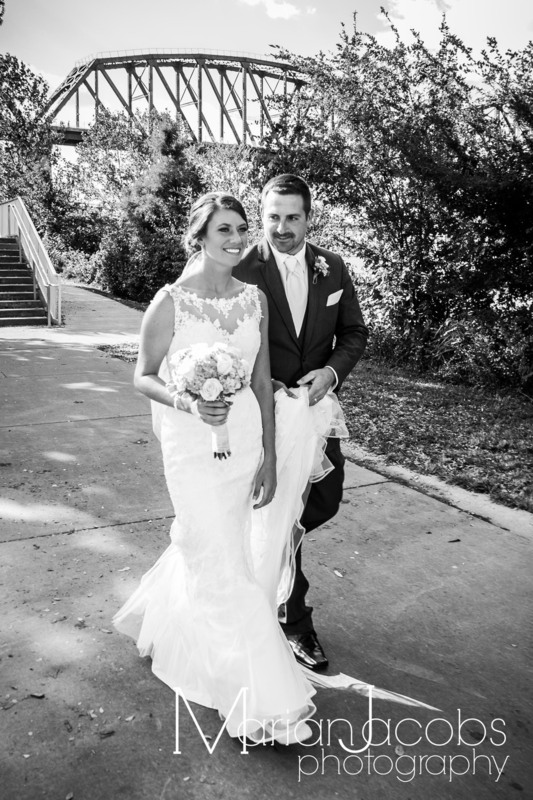 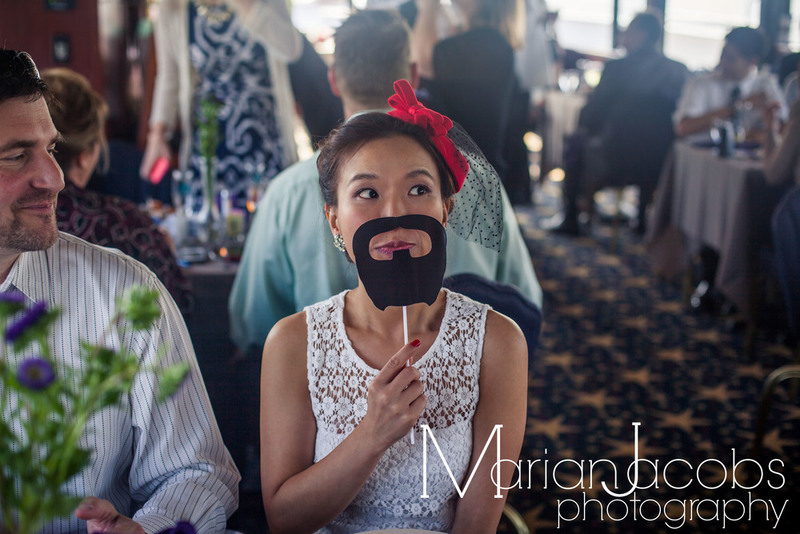 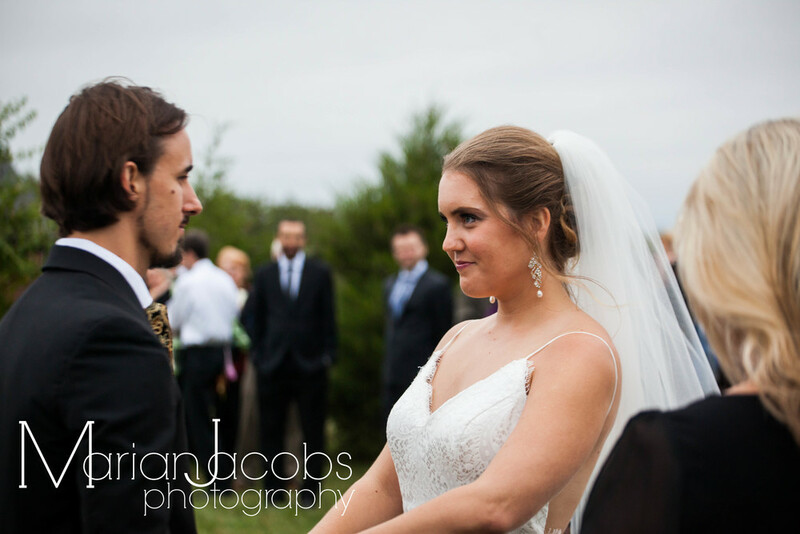 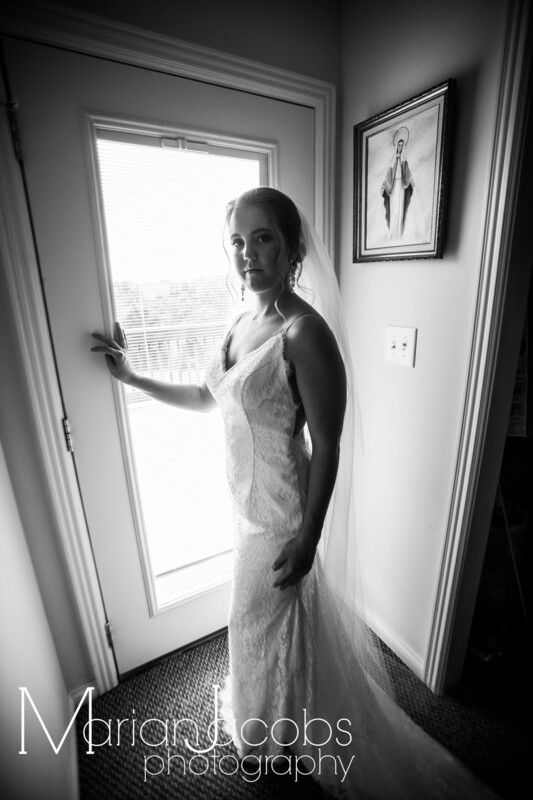 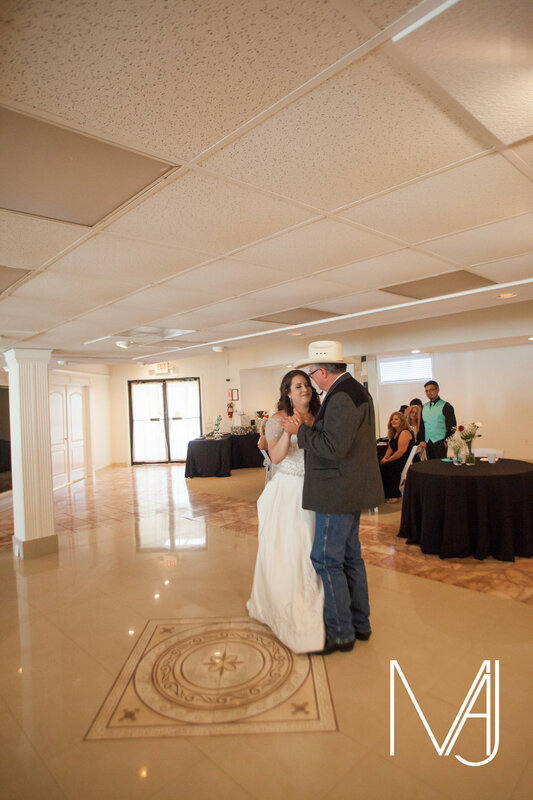 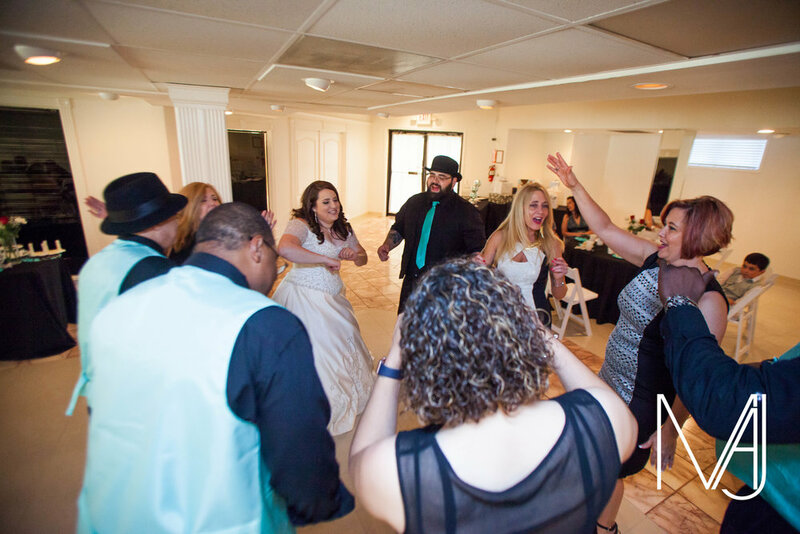 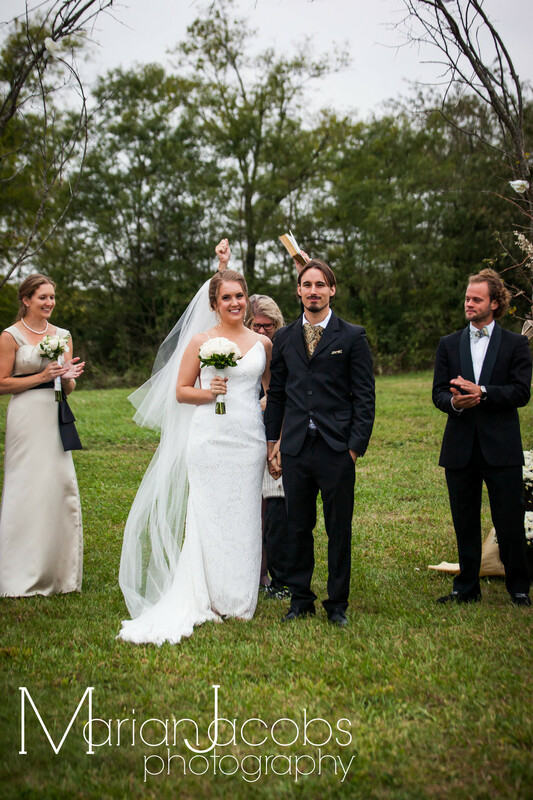 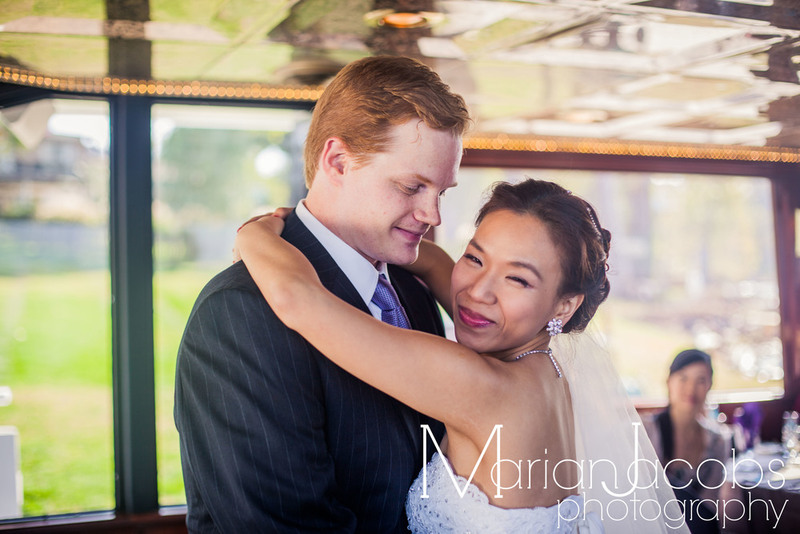 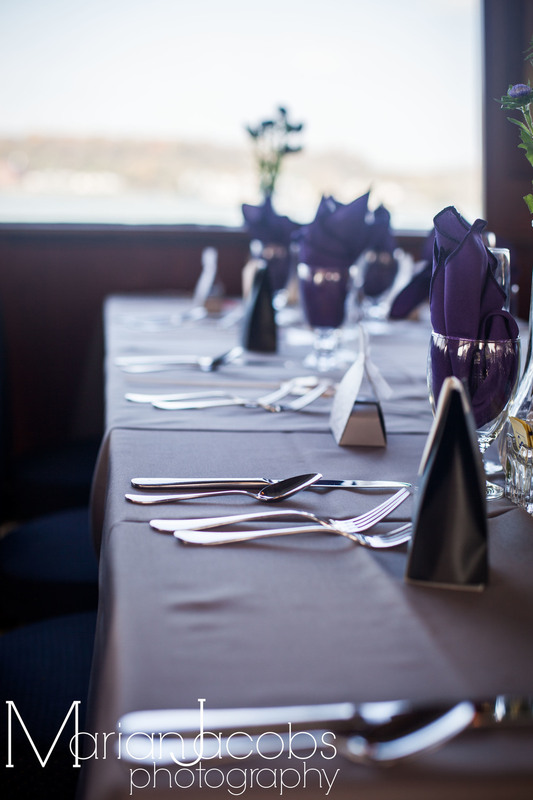 Michelle and Kyle were married on the CQ Princess Yacht in Prospect, KY on October 25, 2014. 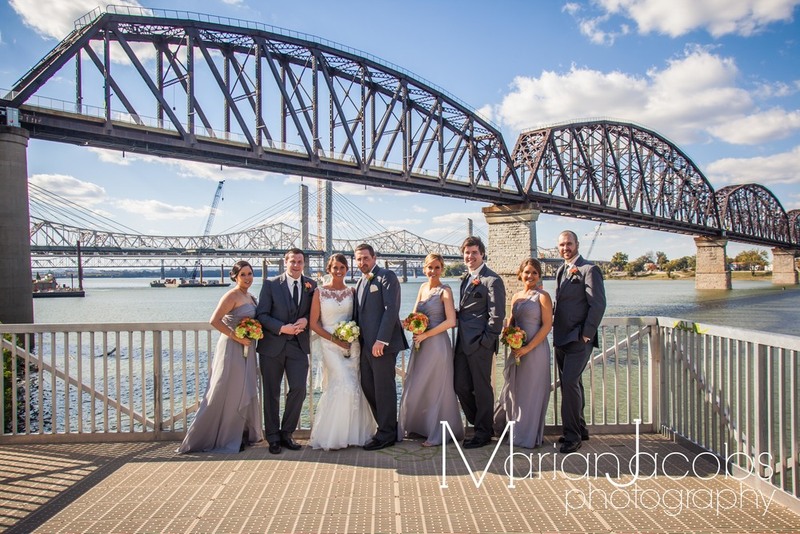 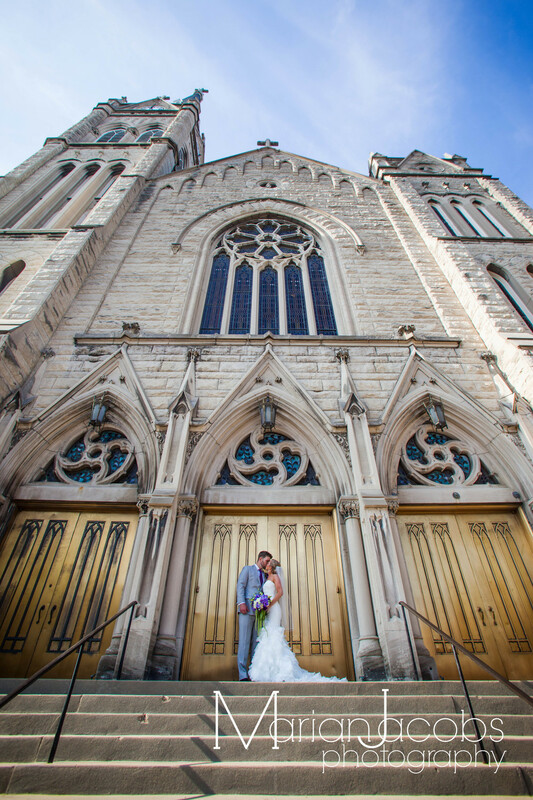 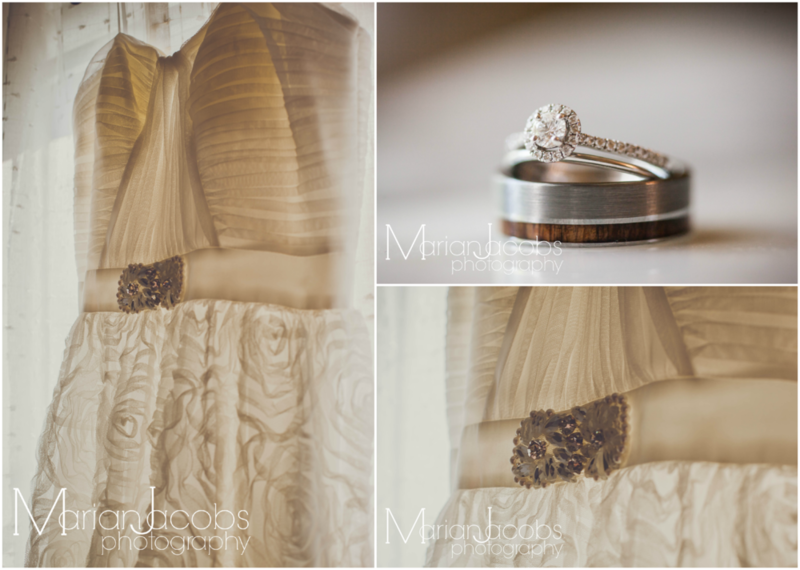 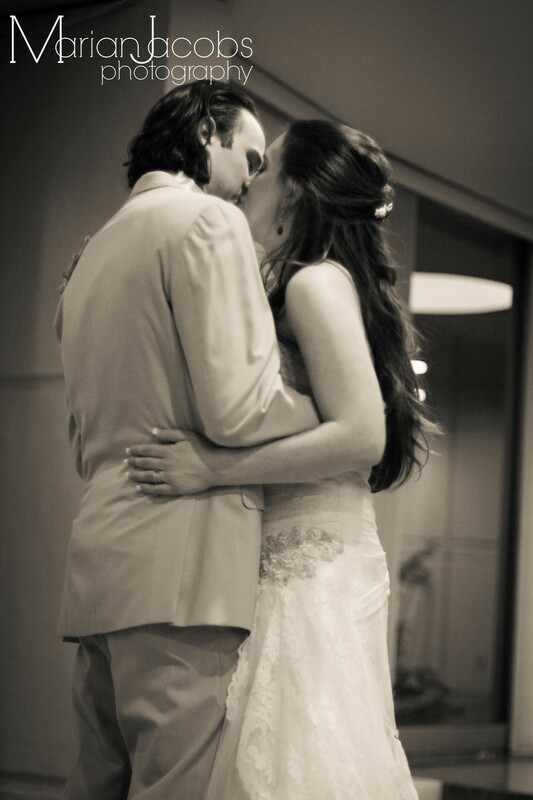 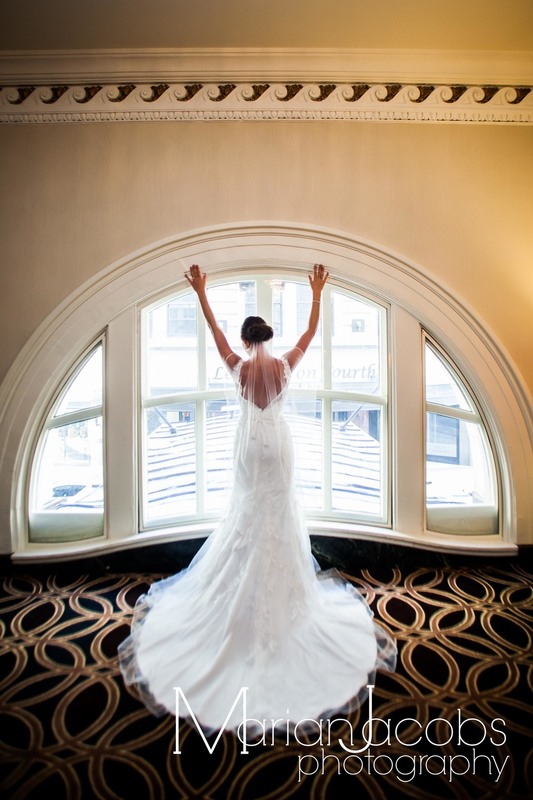 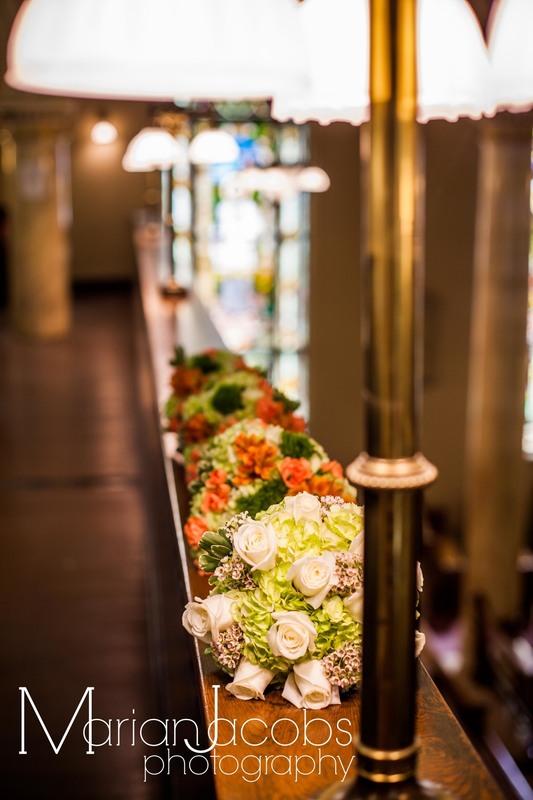 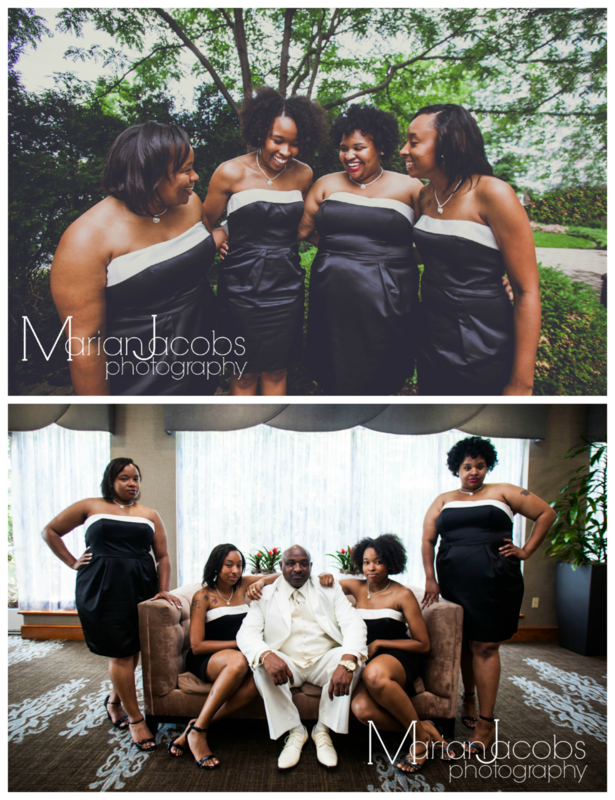 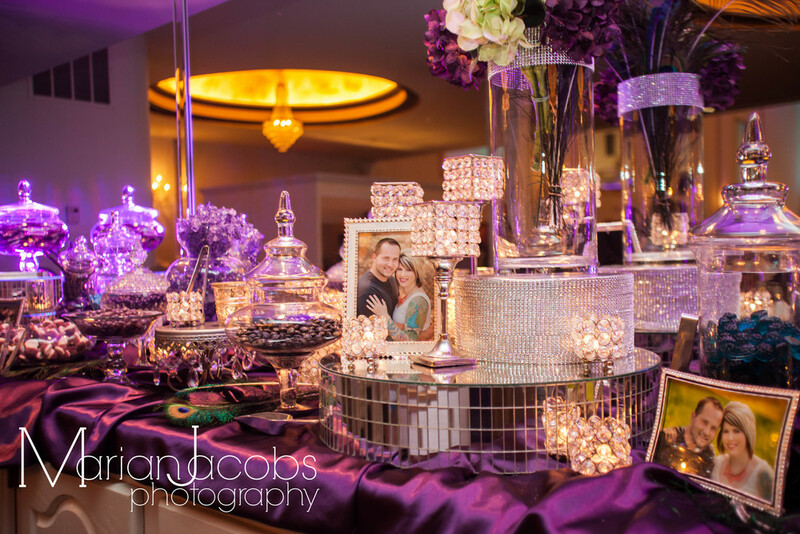 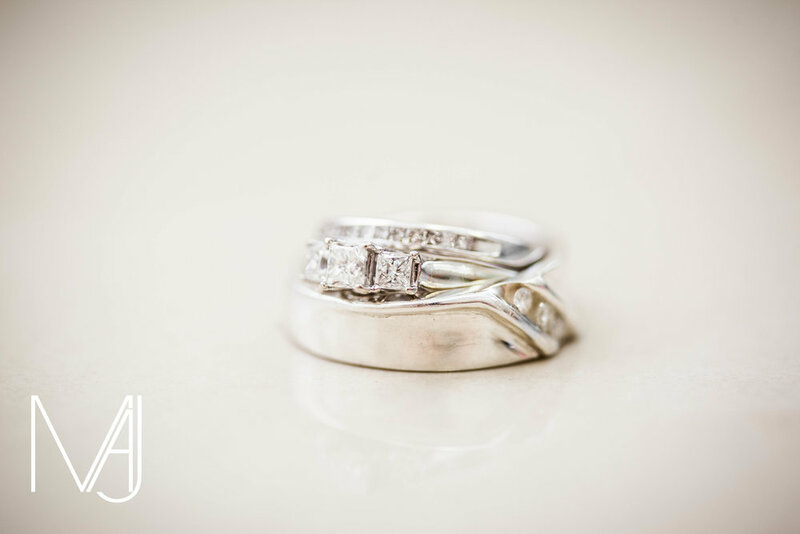 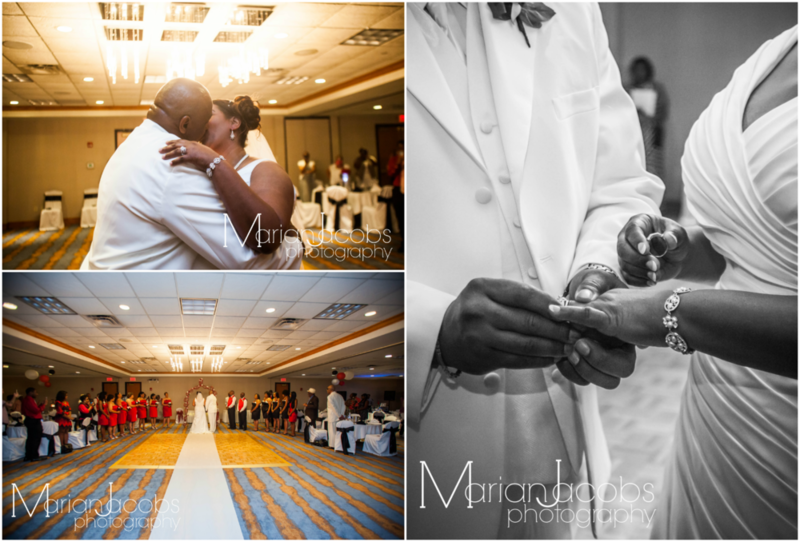 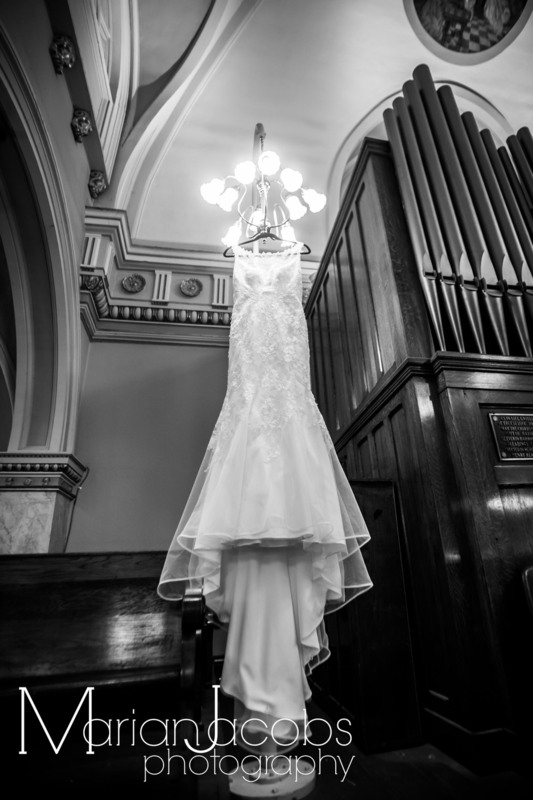 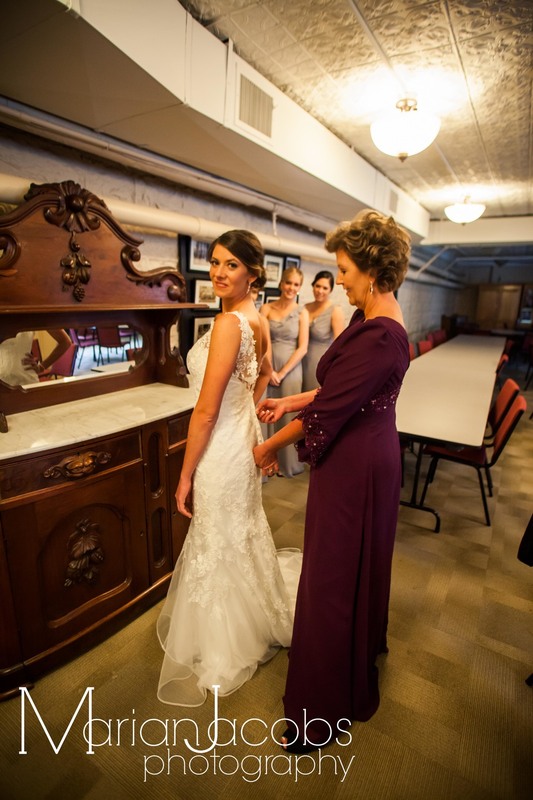 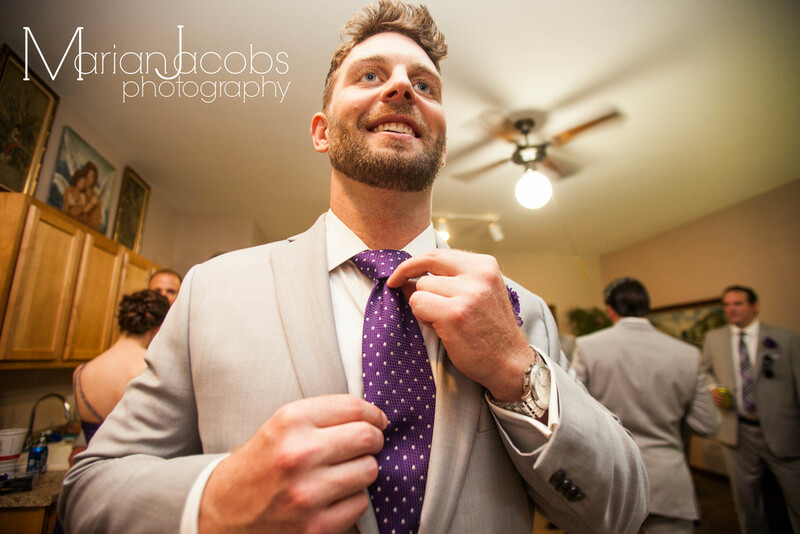 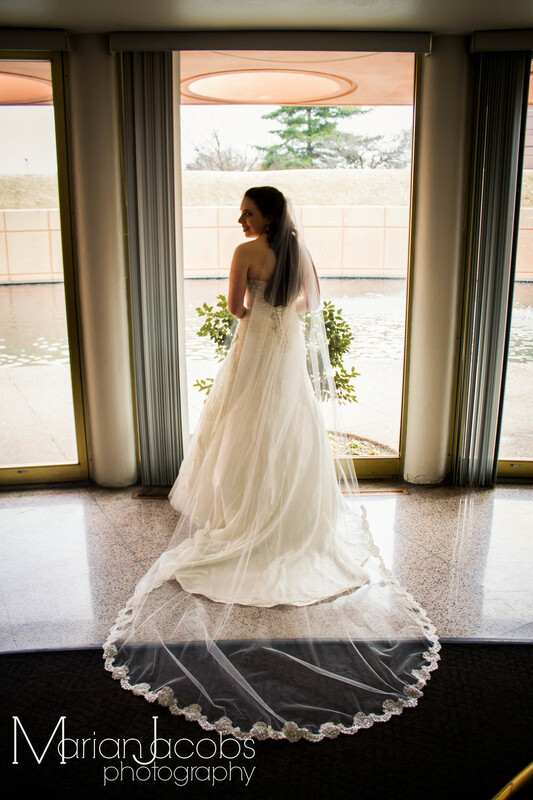 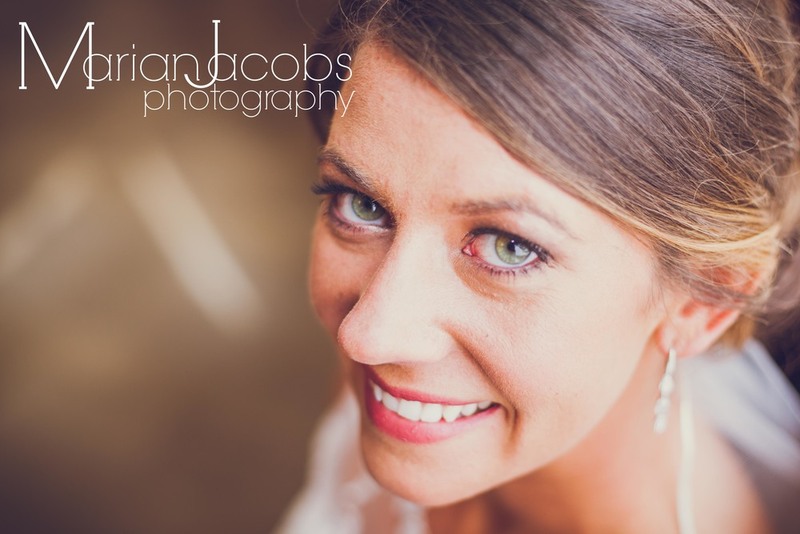 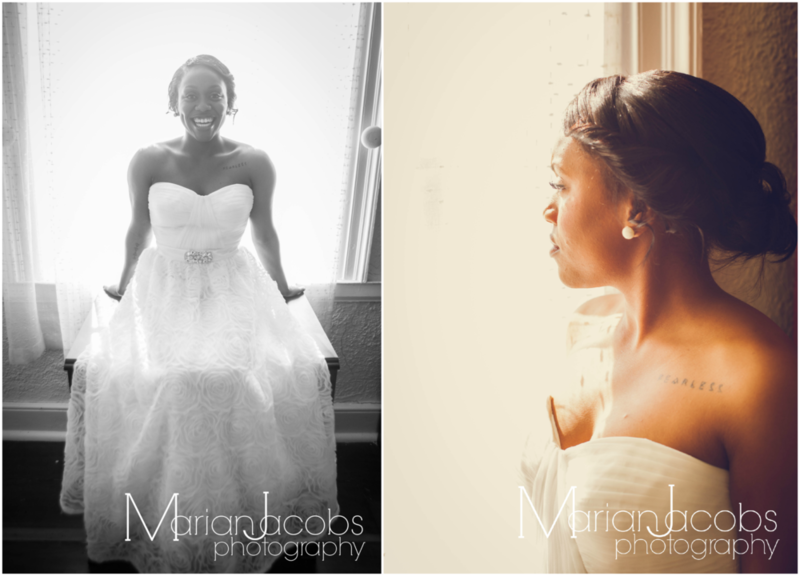 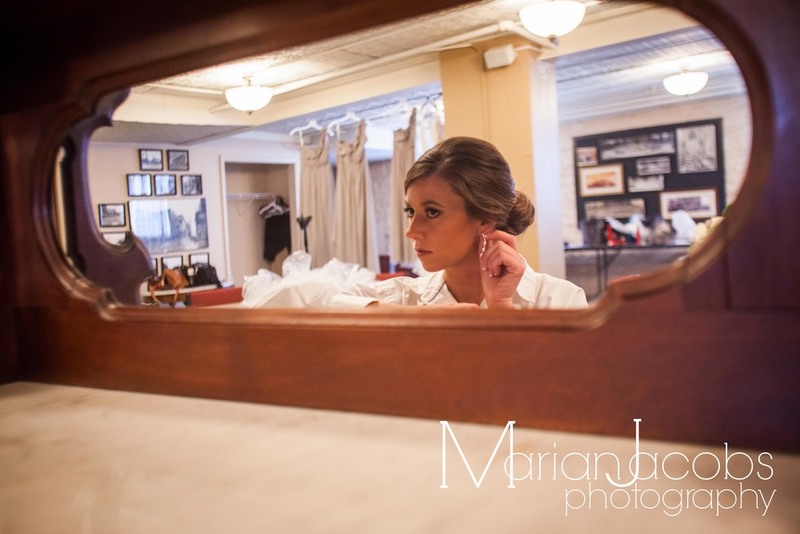 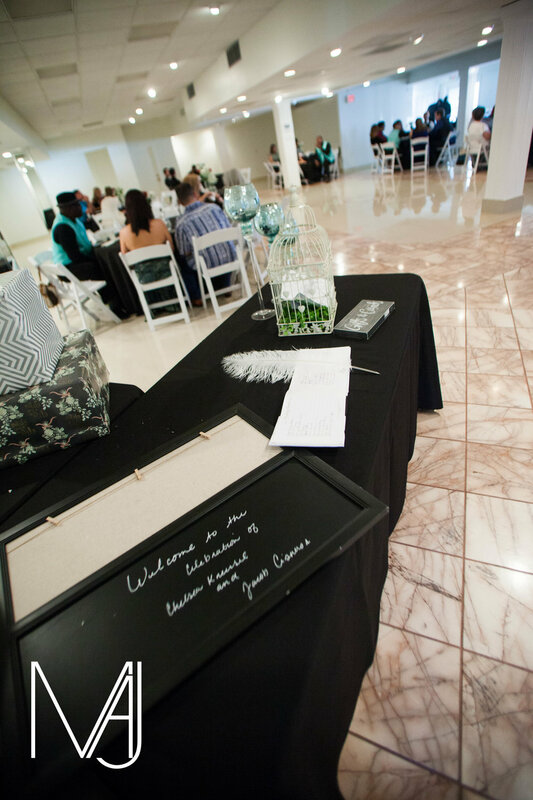 Ashley and Ian were married at the Kaden Tower in Louisville, KY on March 1, 2014. 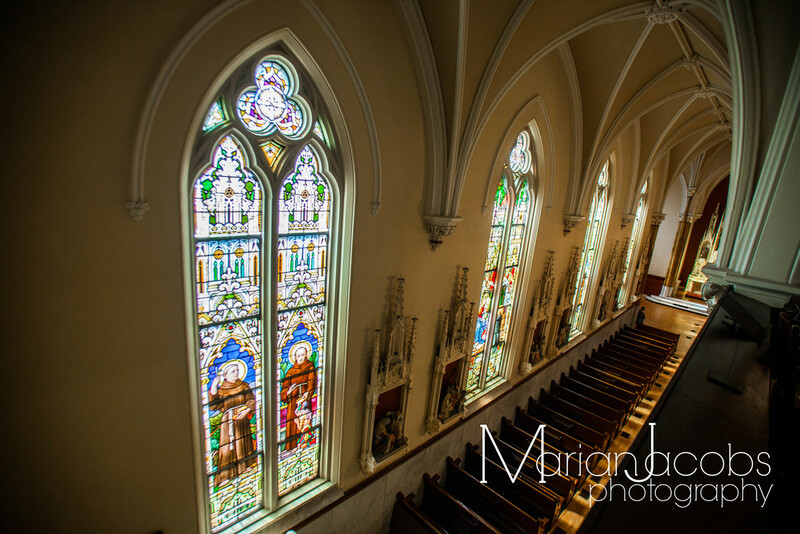 Jeffersonville, IN on Sunday, September 22, 2013. 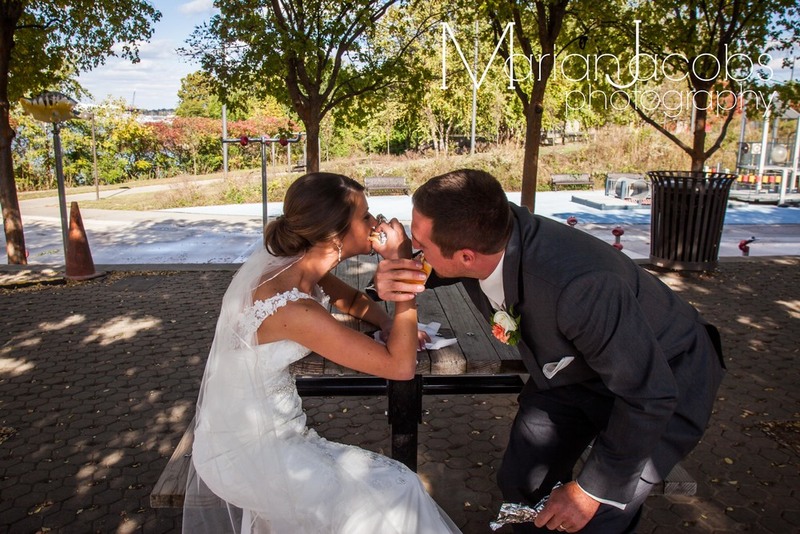 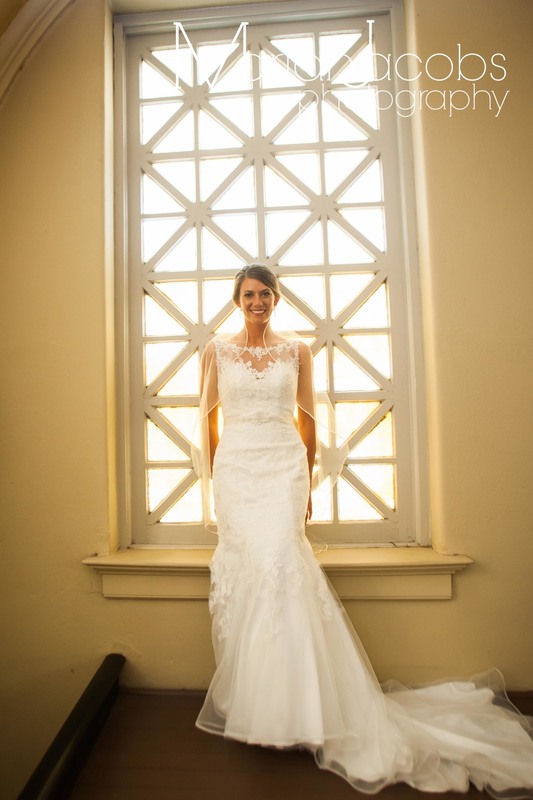 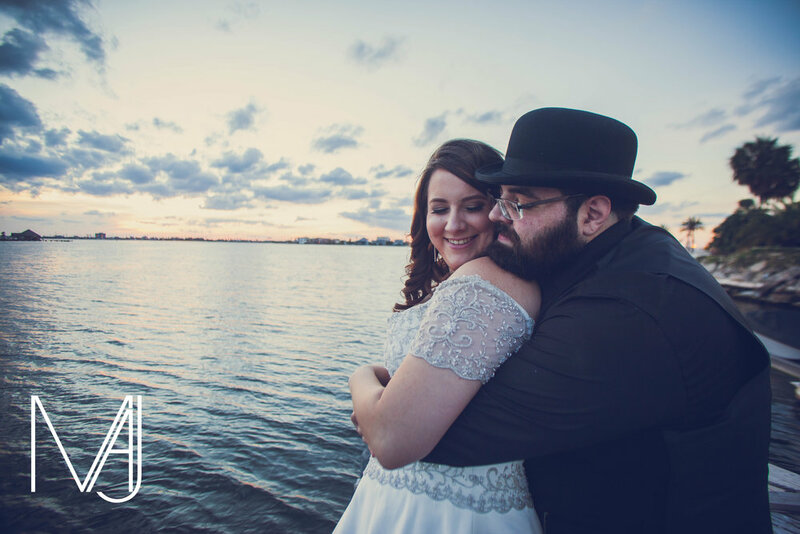 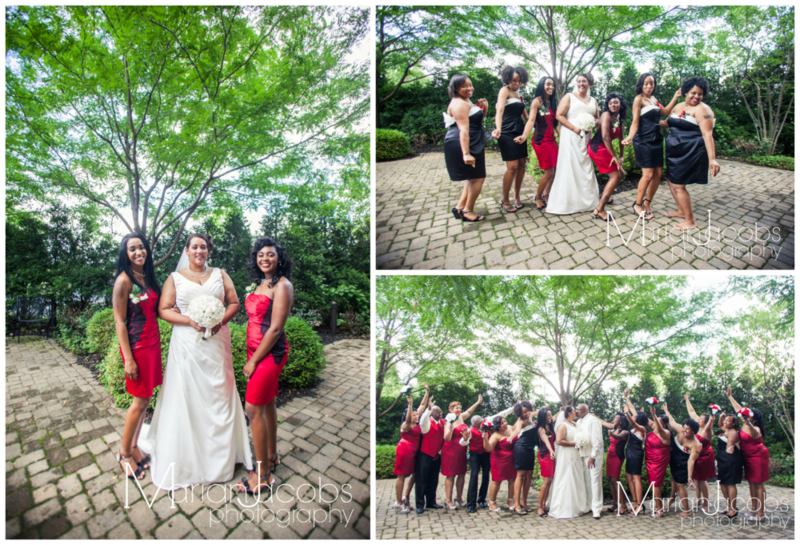 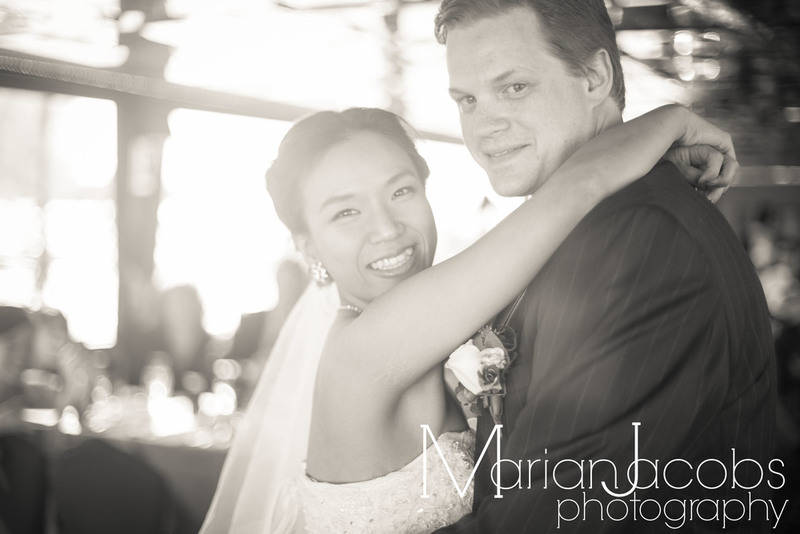 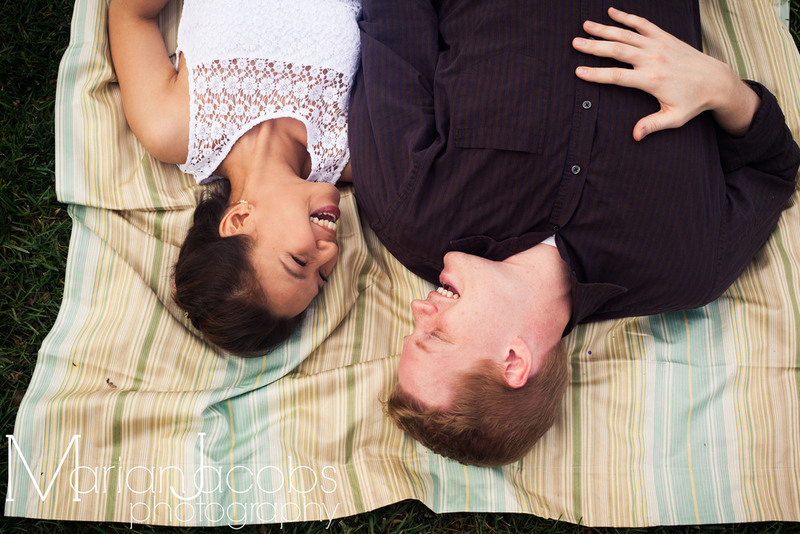 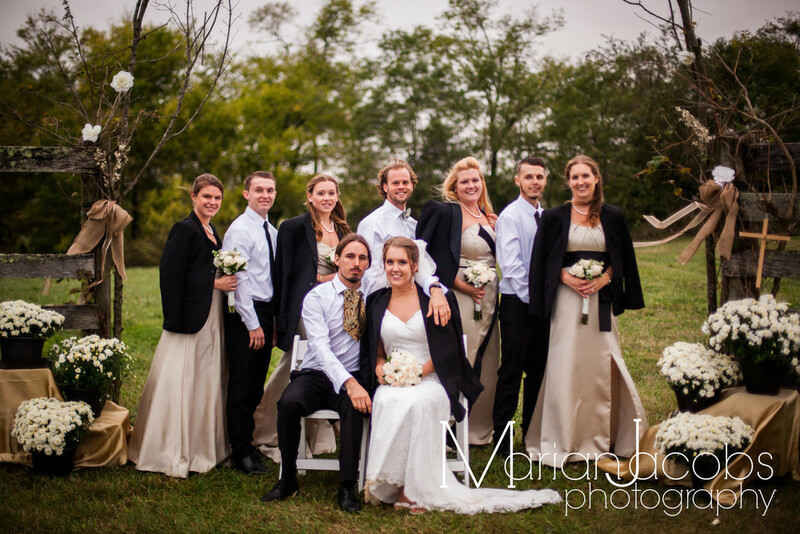 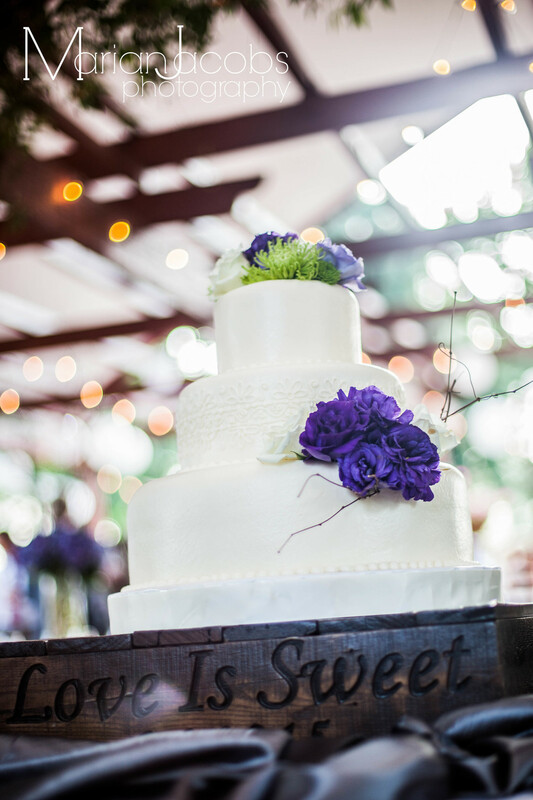 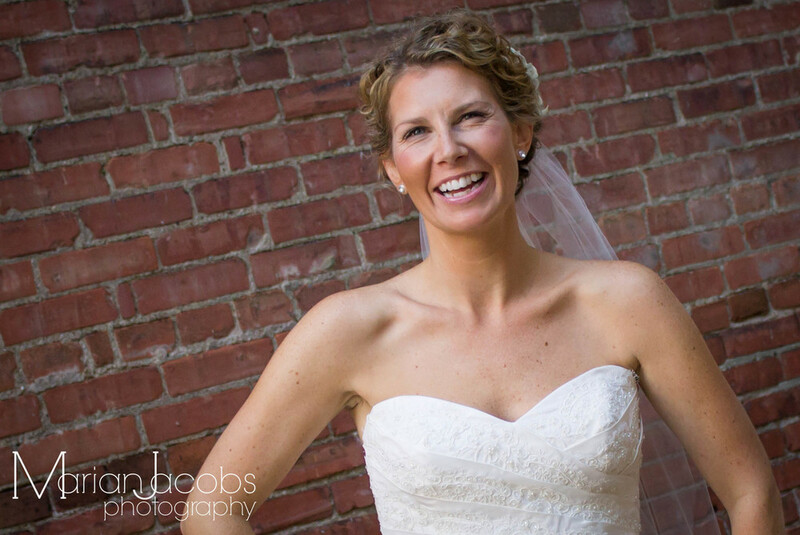 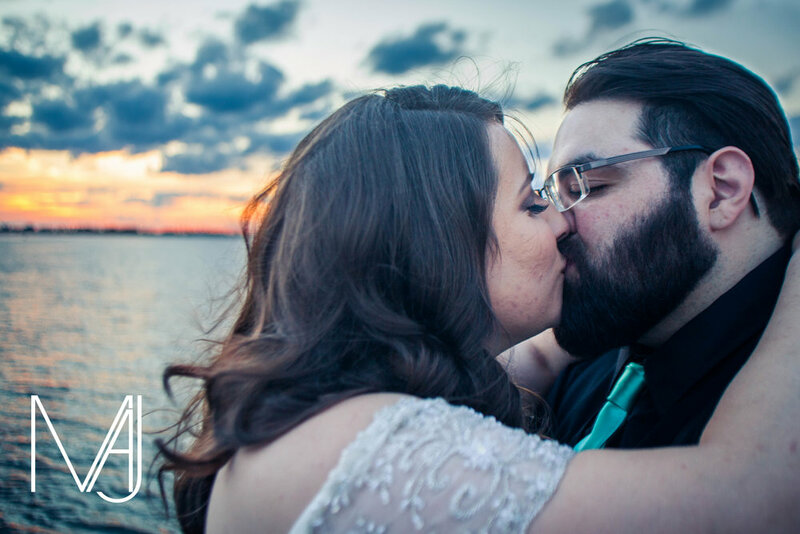 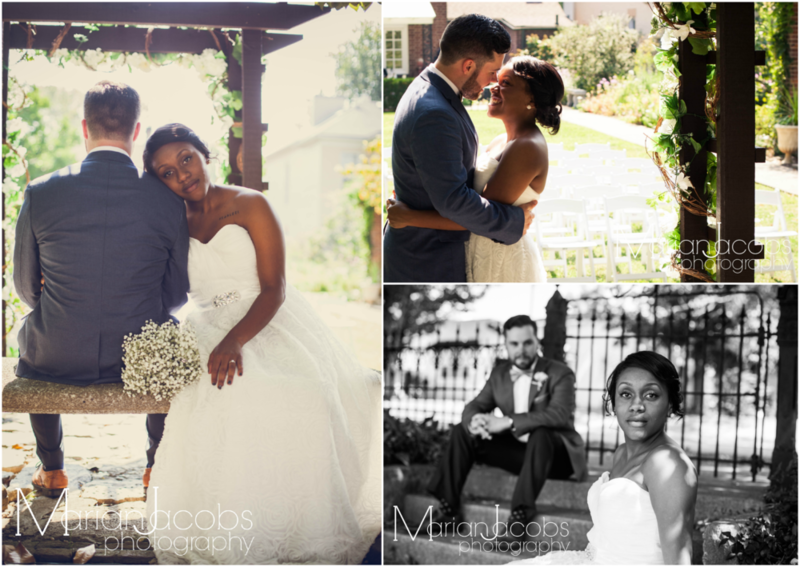 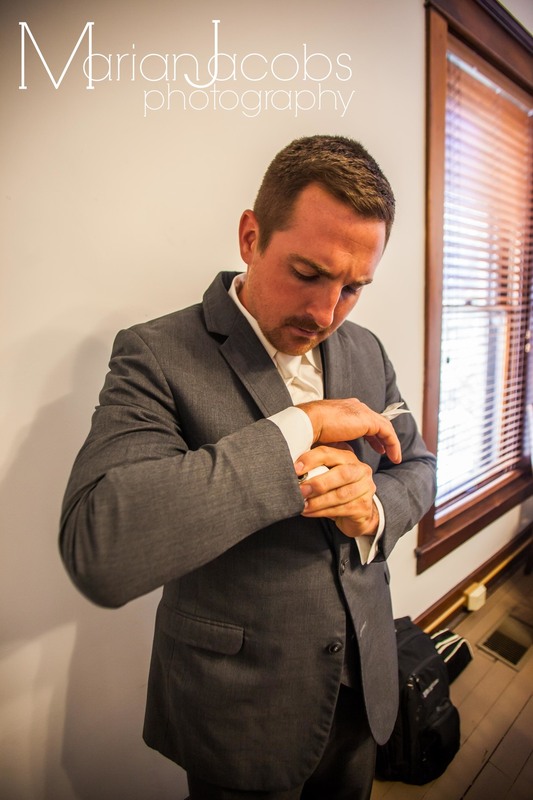 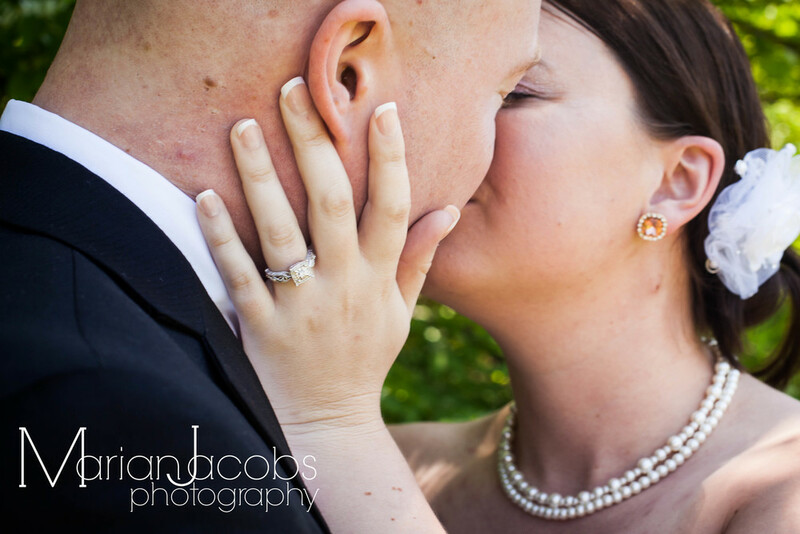 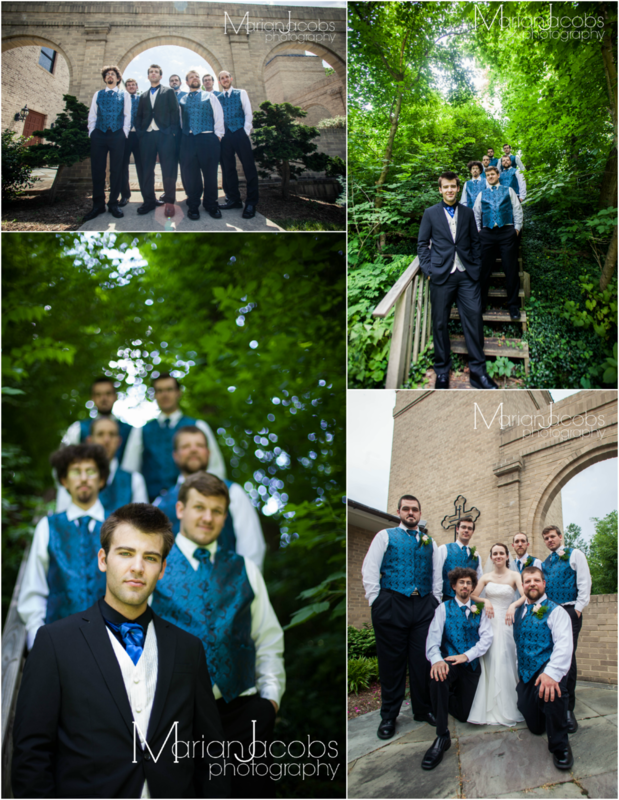 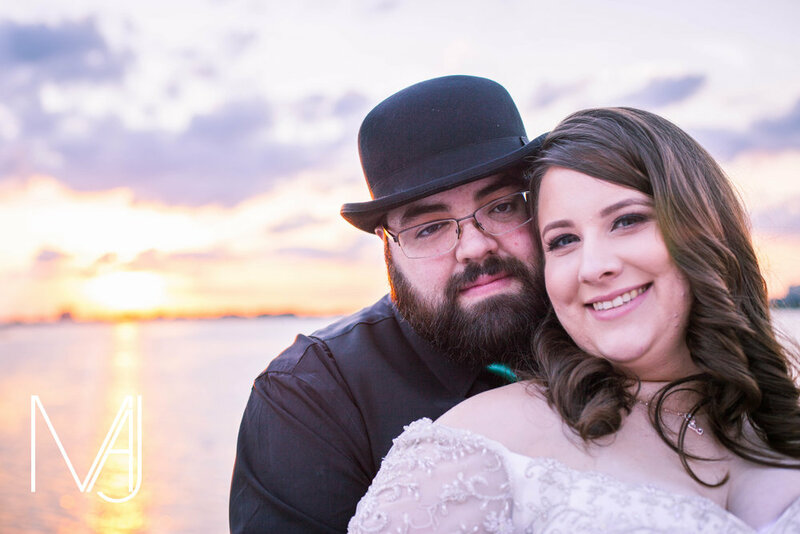 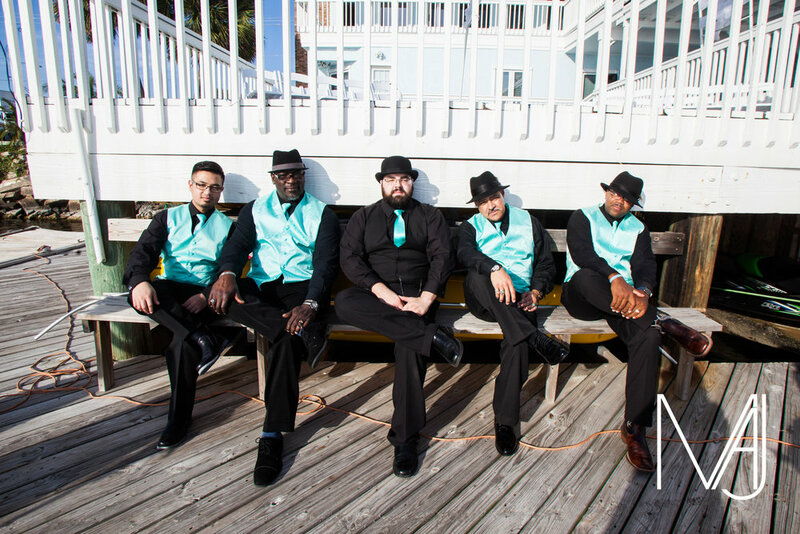 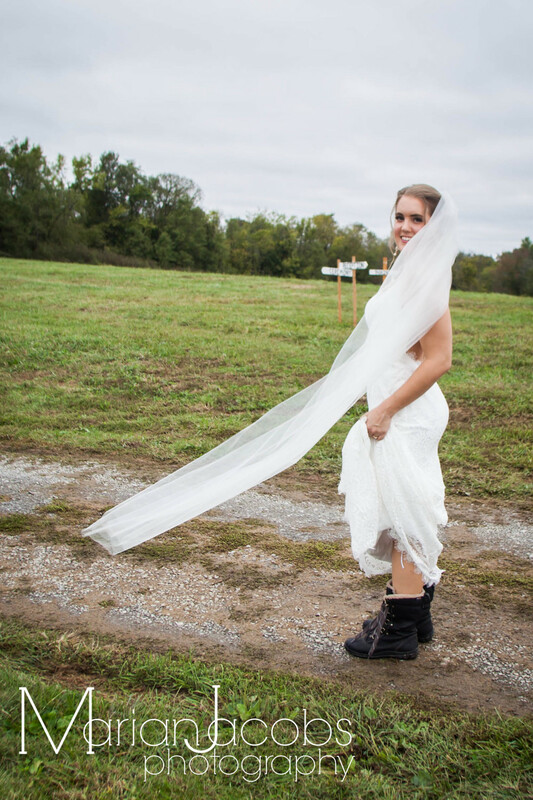 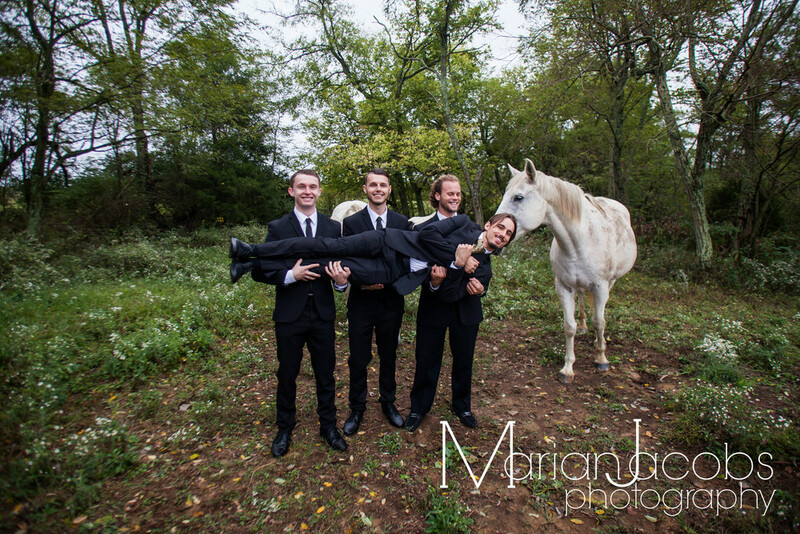 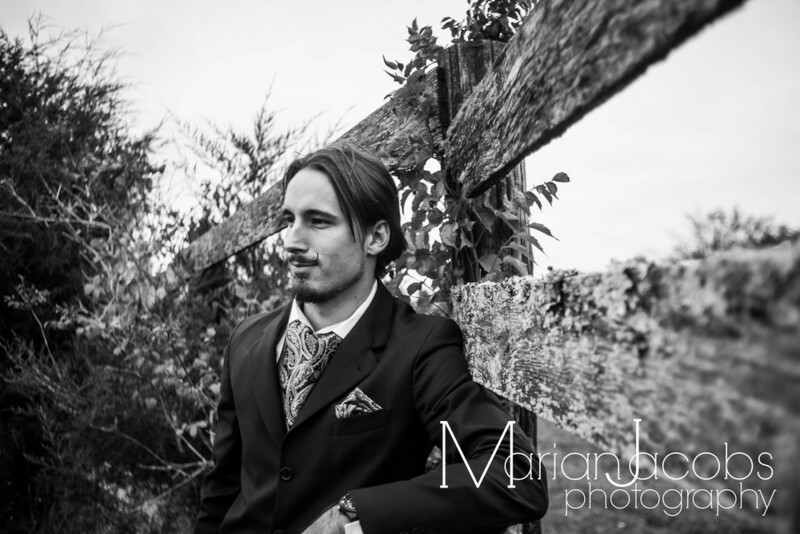 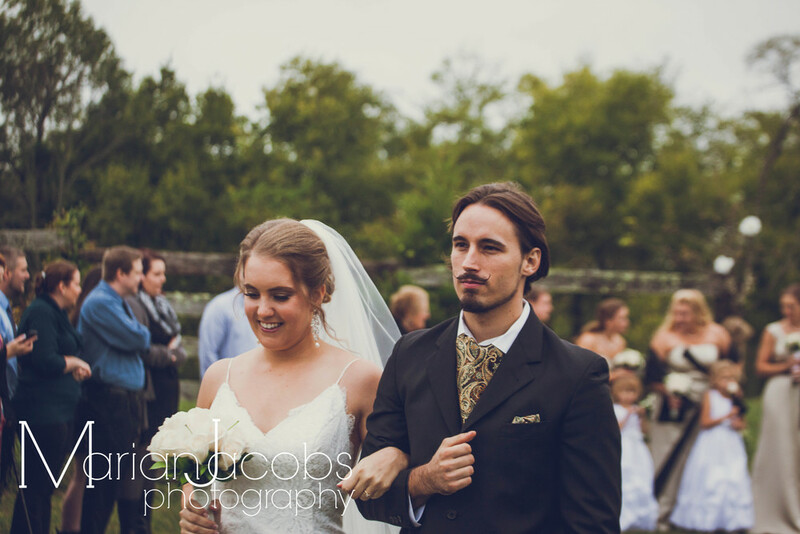 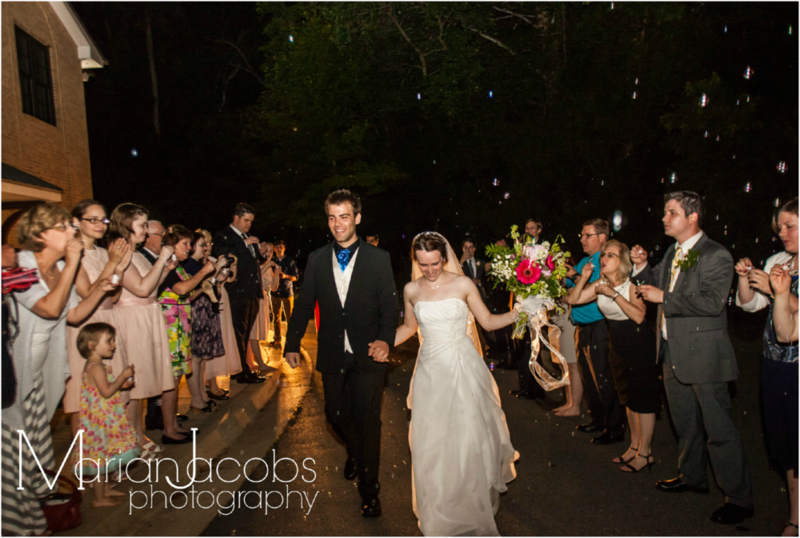 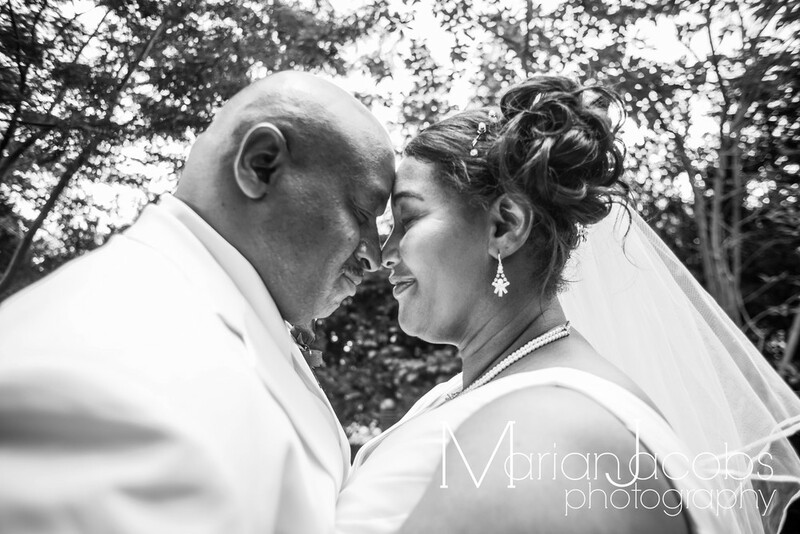 Lucia and Matt were married at the Waterfront Park in Louisville, KY on August 29, 2013. 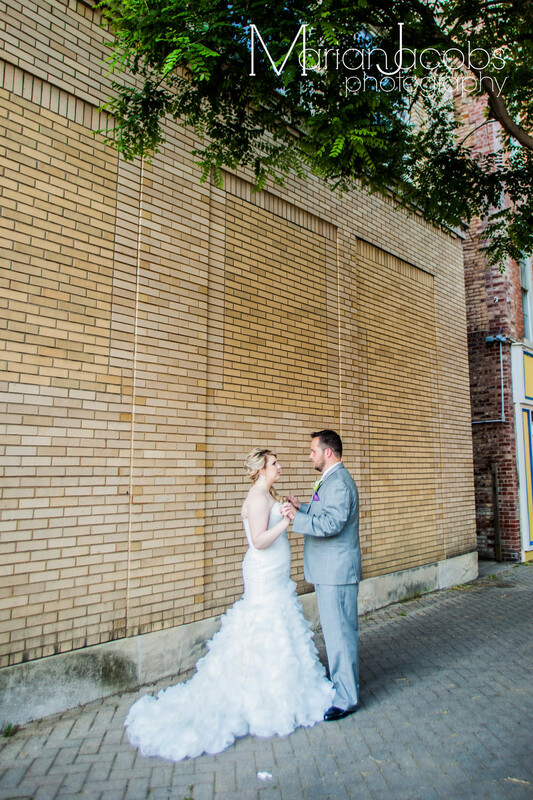 Shelbyville, KY on August 24, 2013. 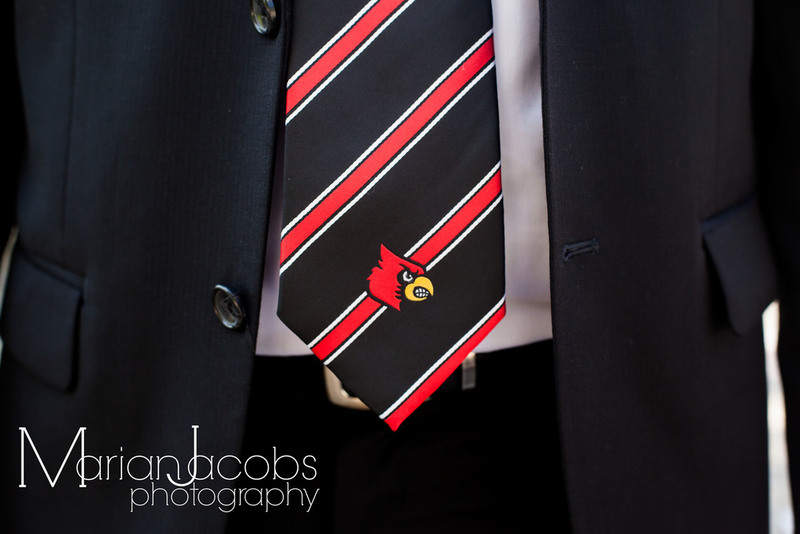 Louisville, Kentucky on August 17, 2013.